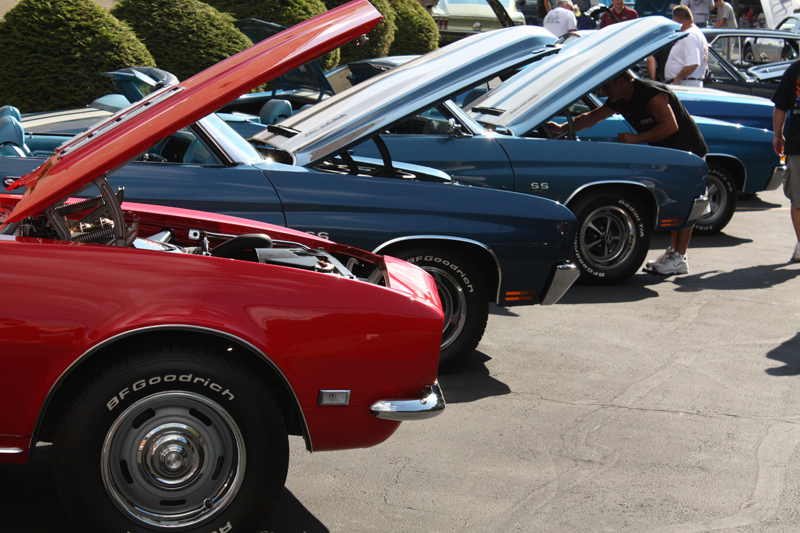 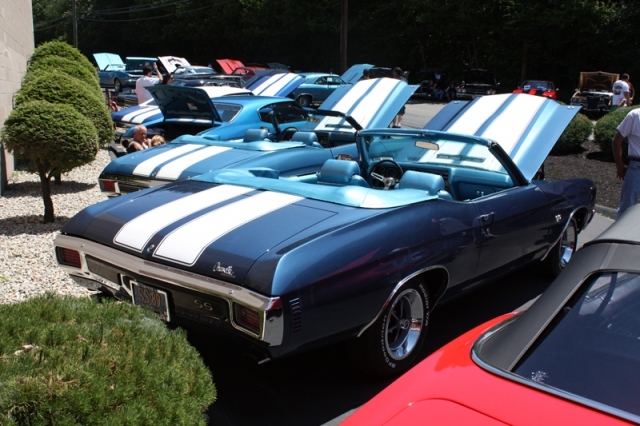 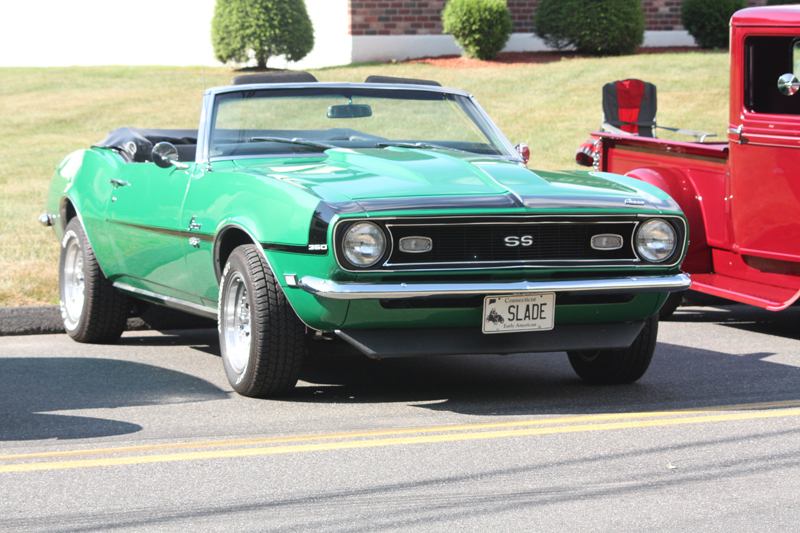 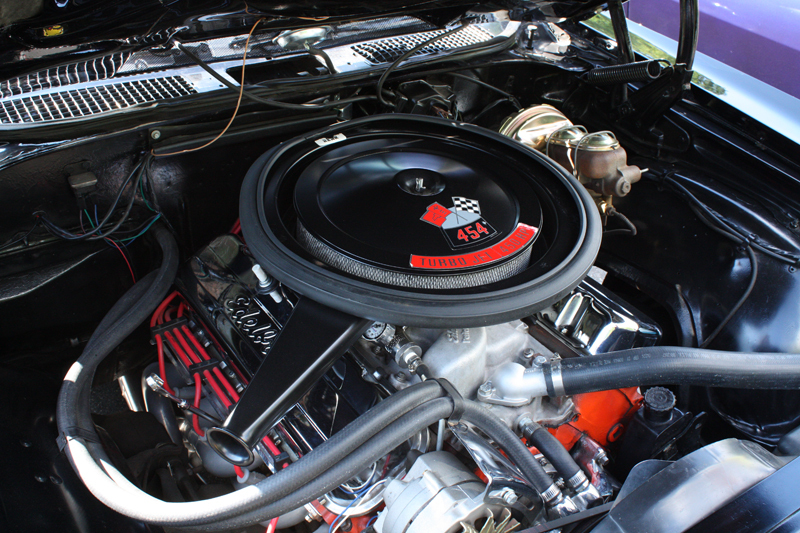 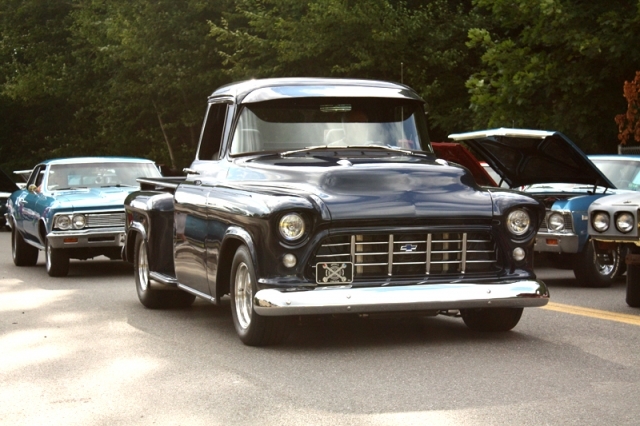 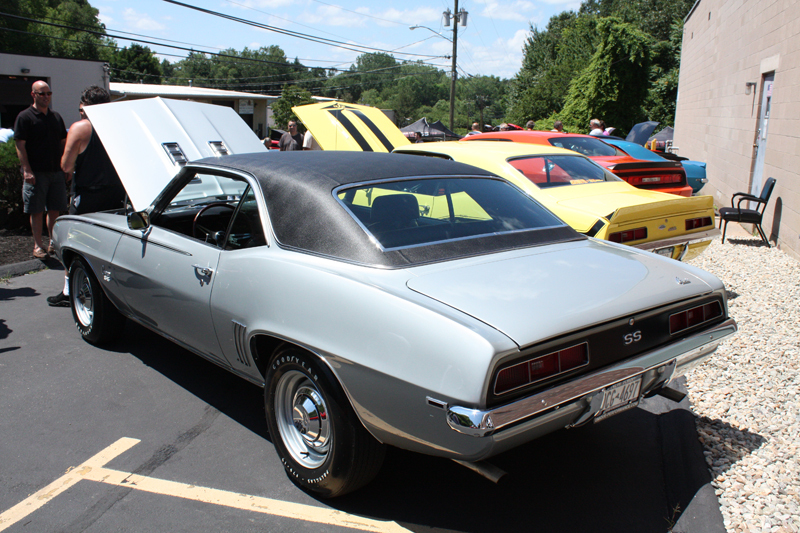 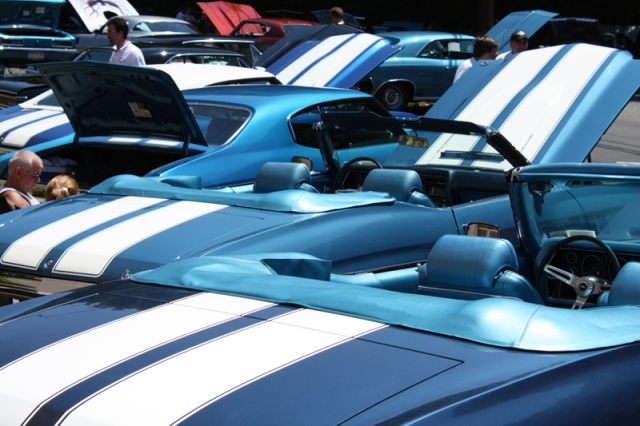 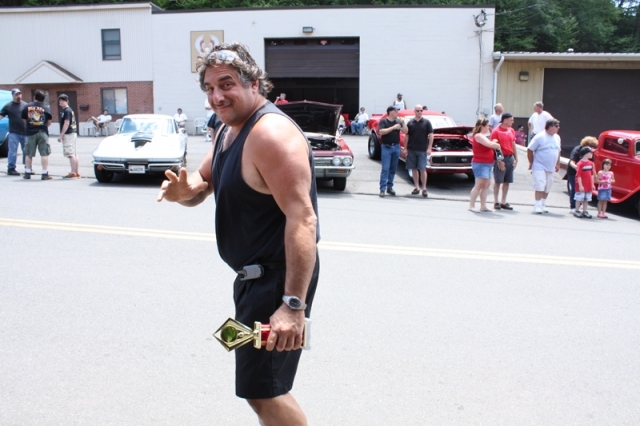 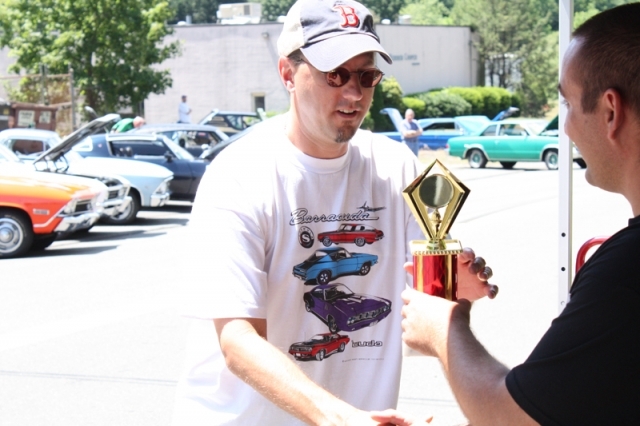 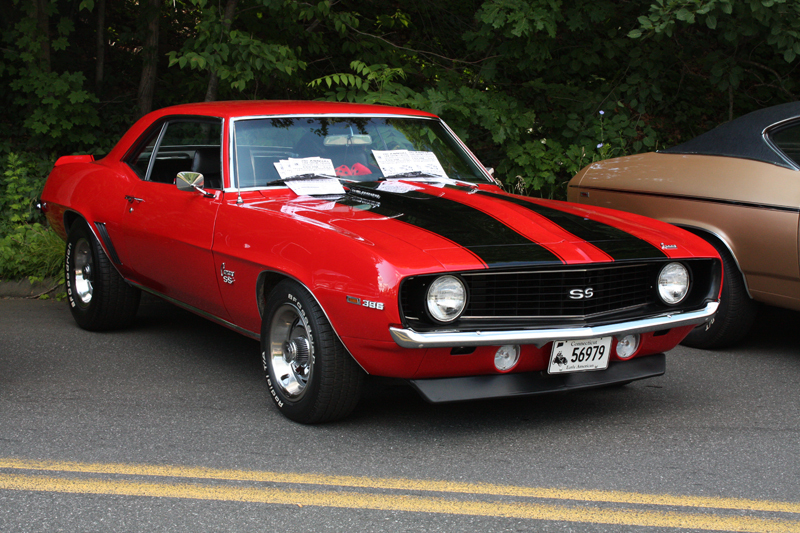 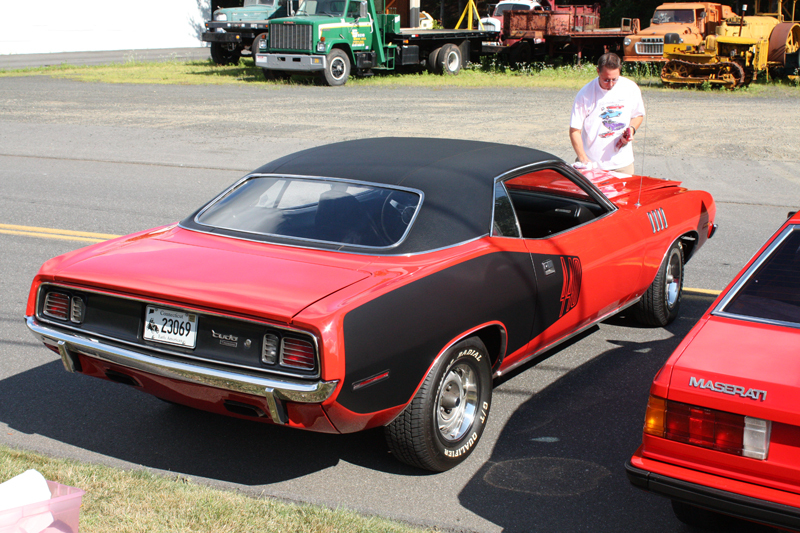 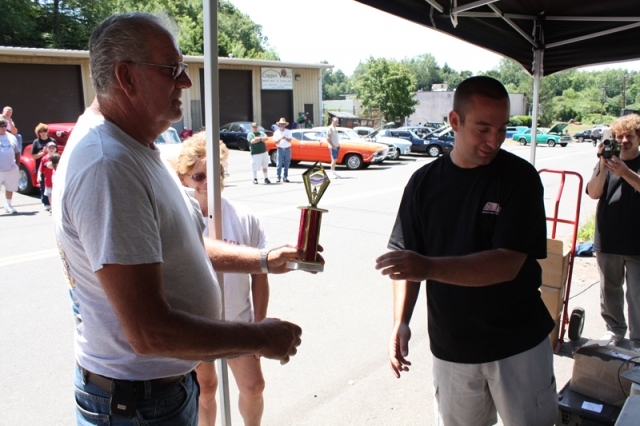 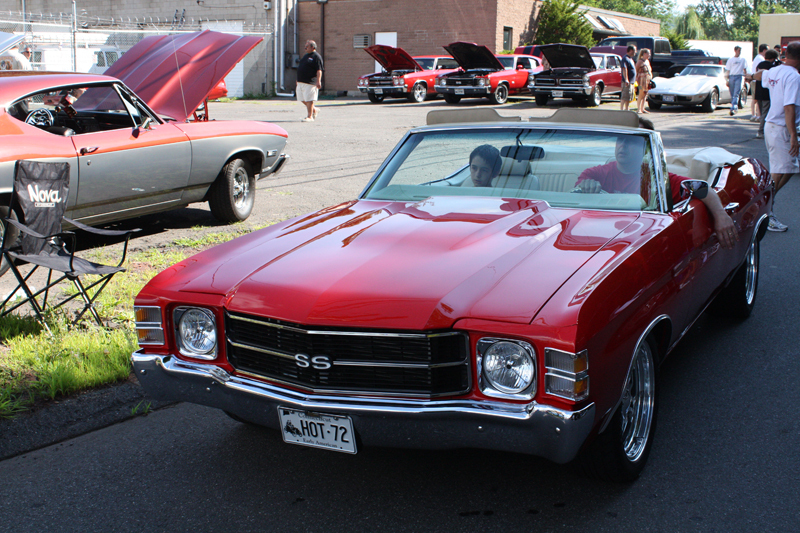 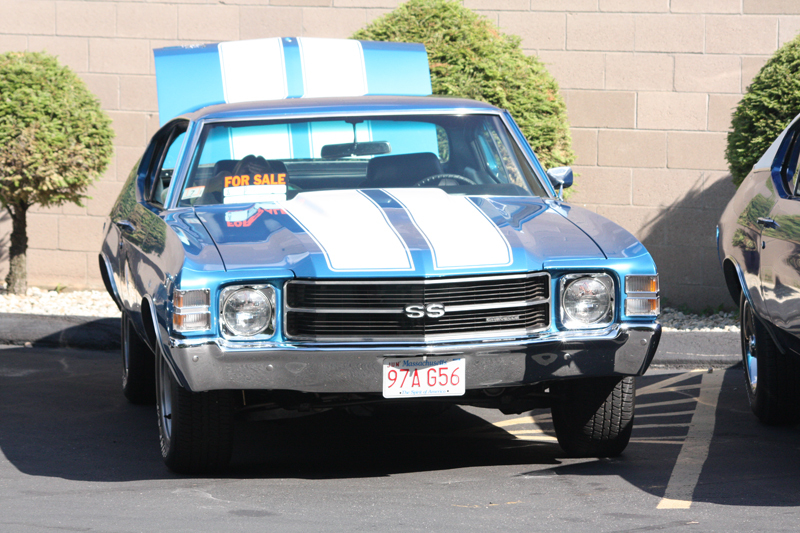 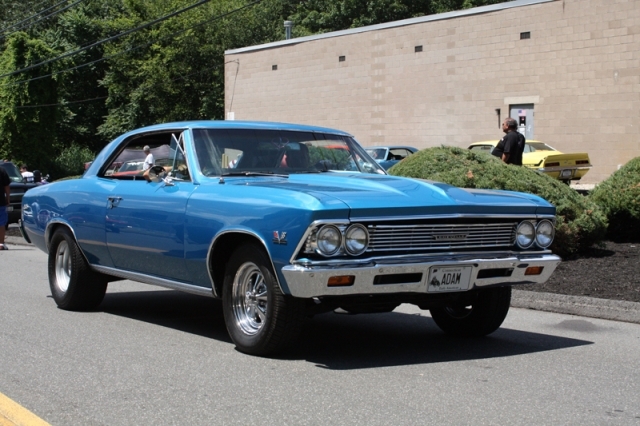 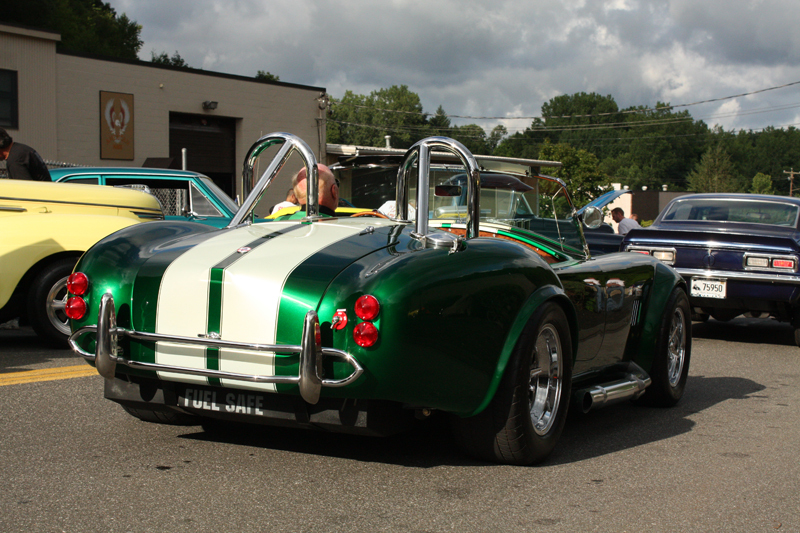 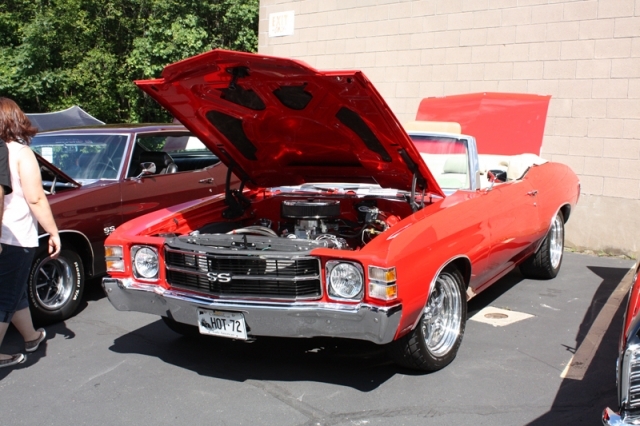 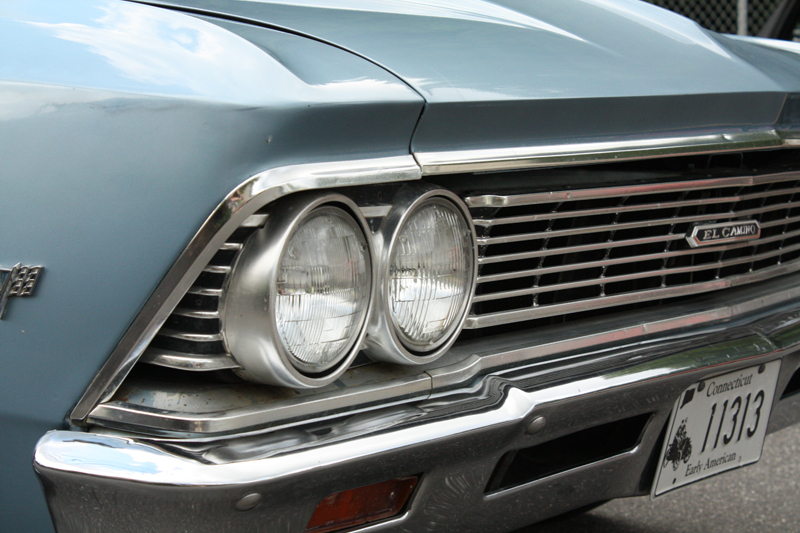 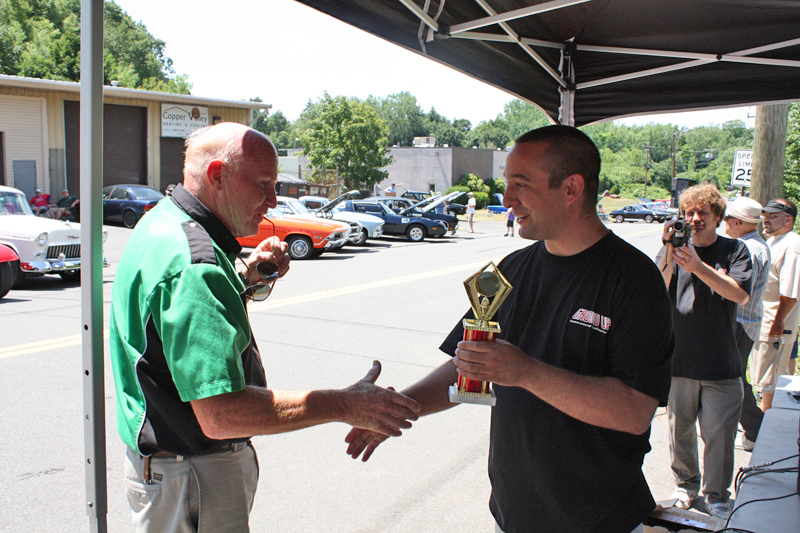 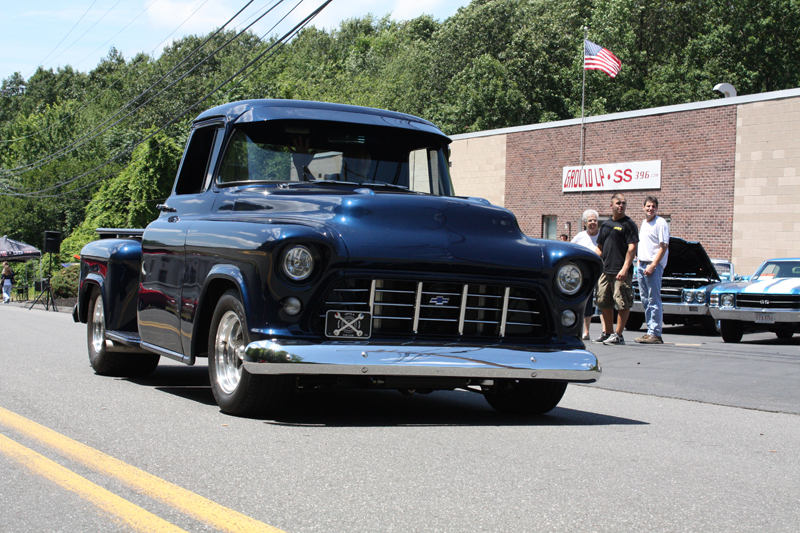 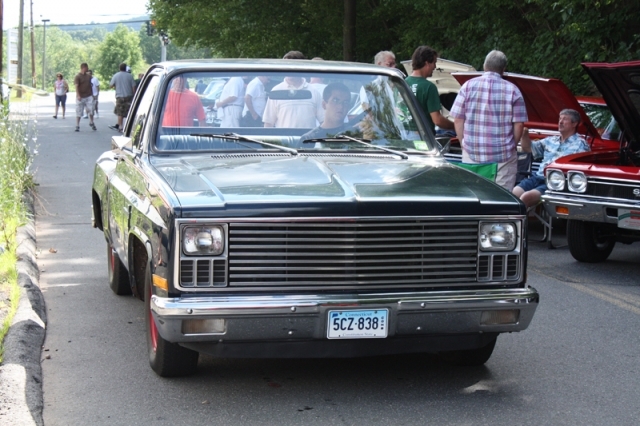 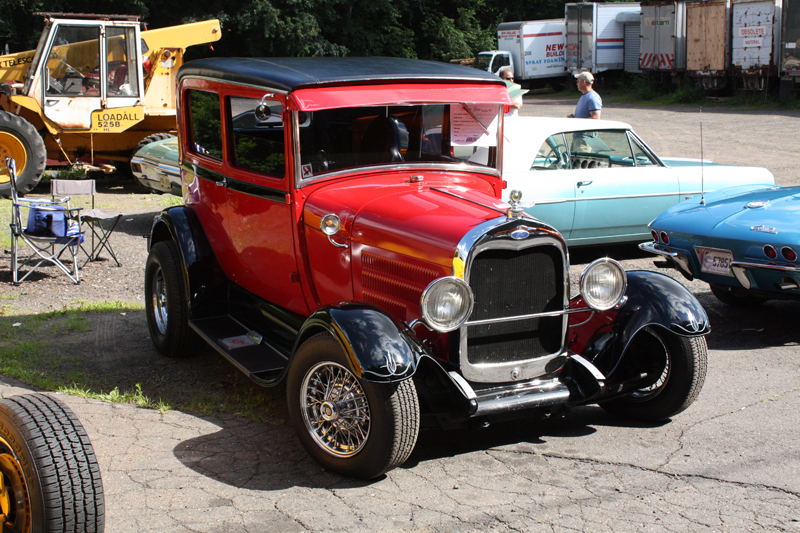 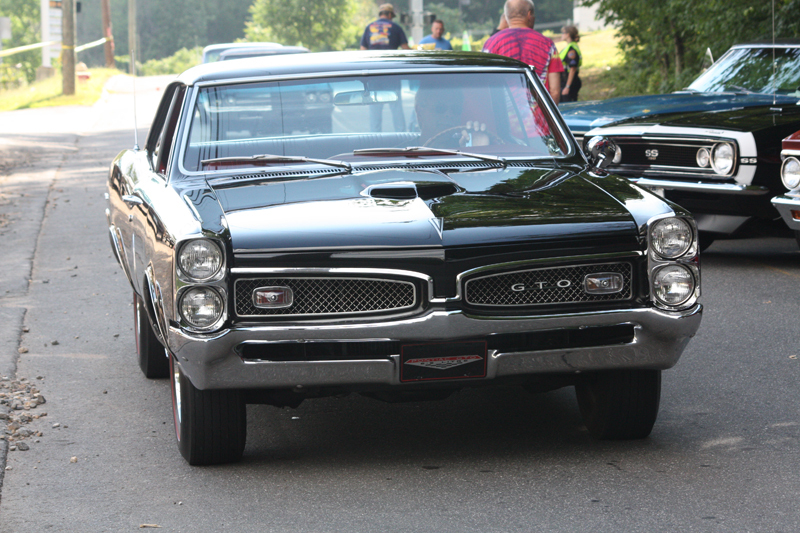 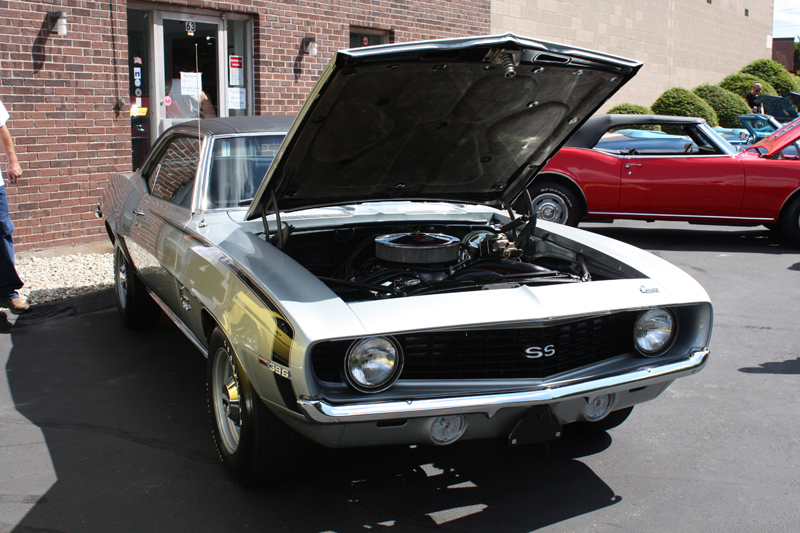 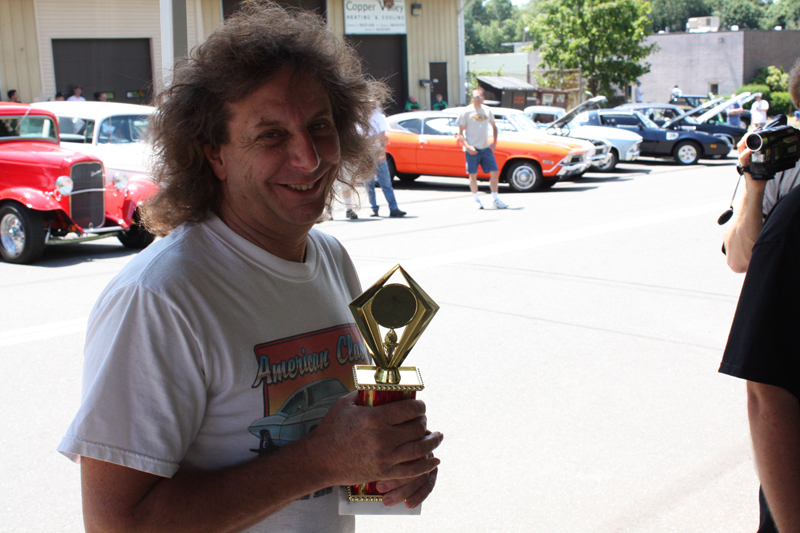 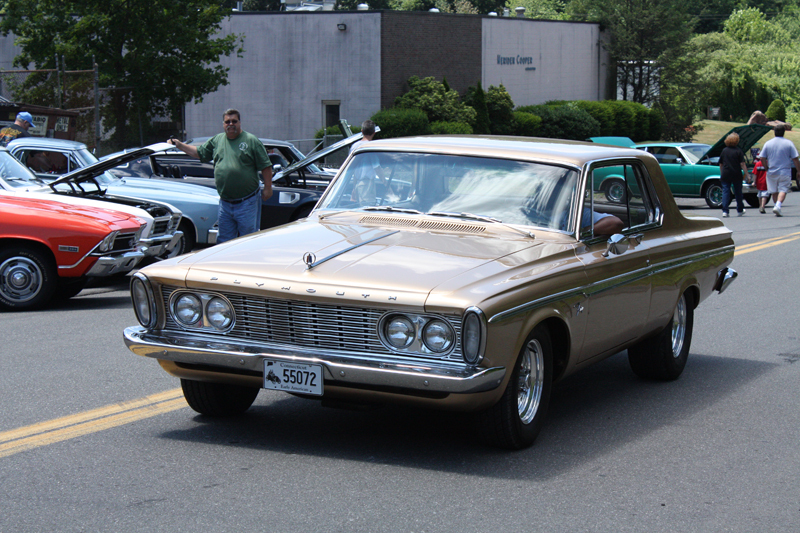 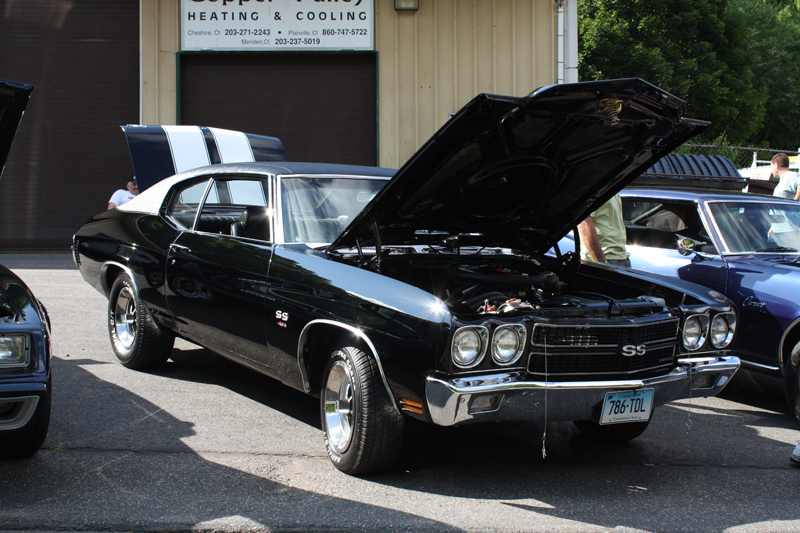 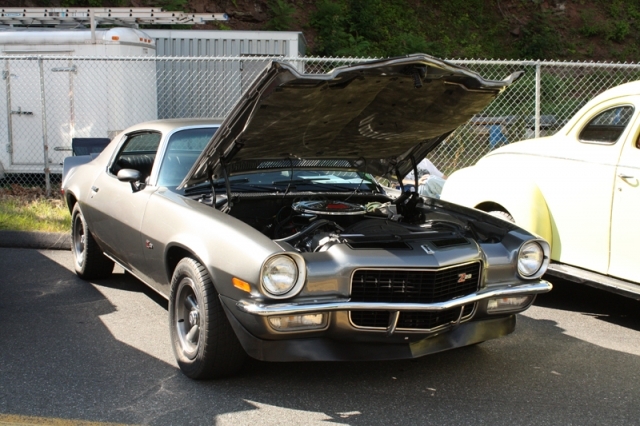 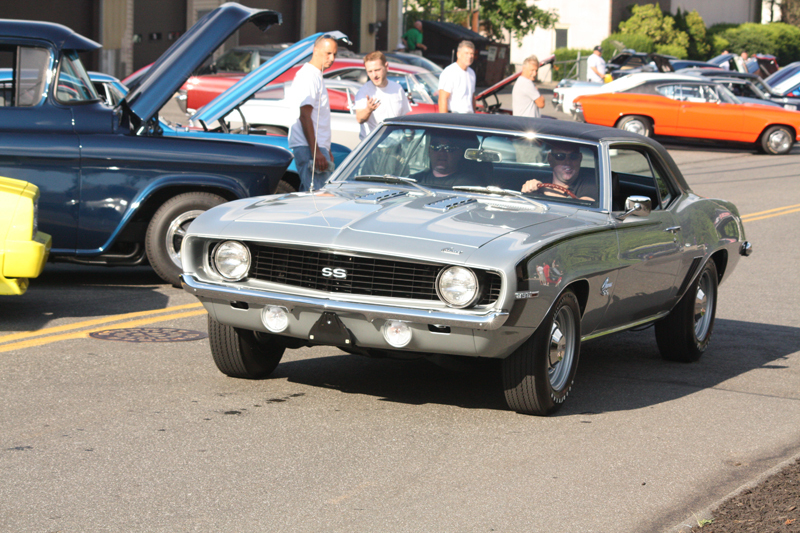 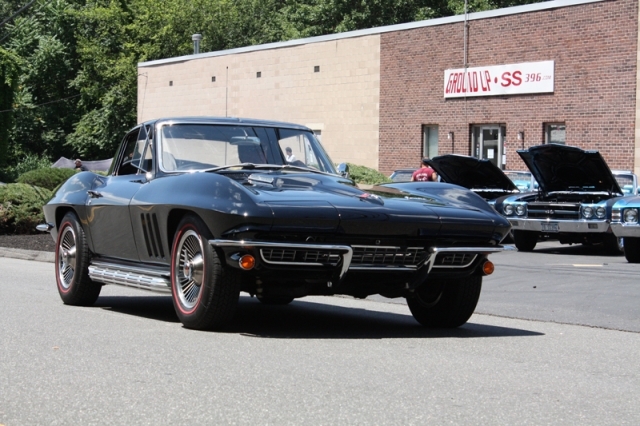 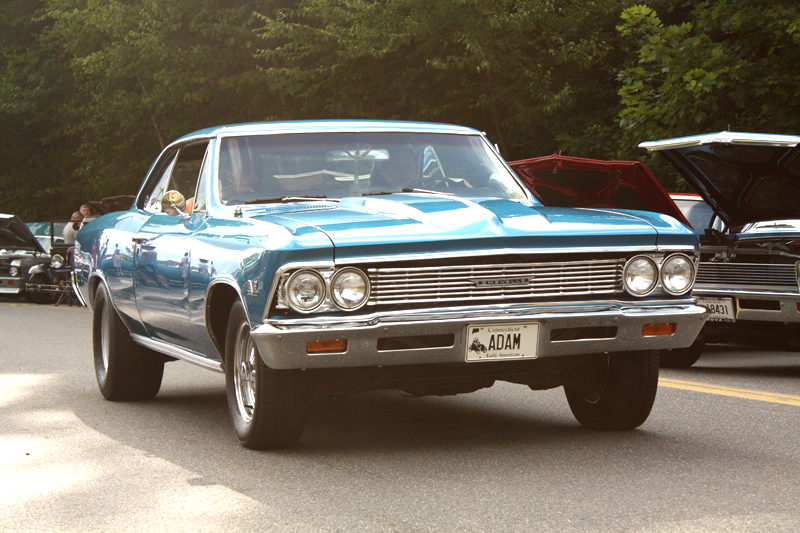 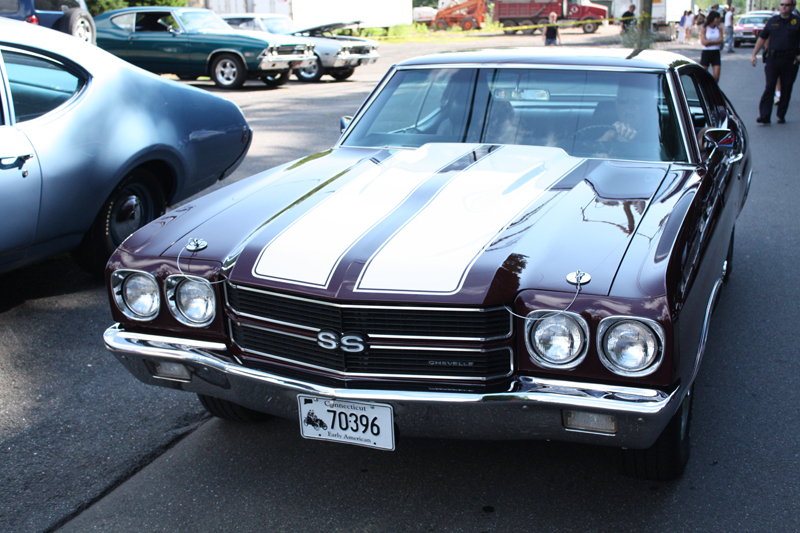 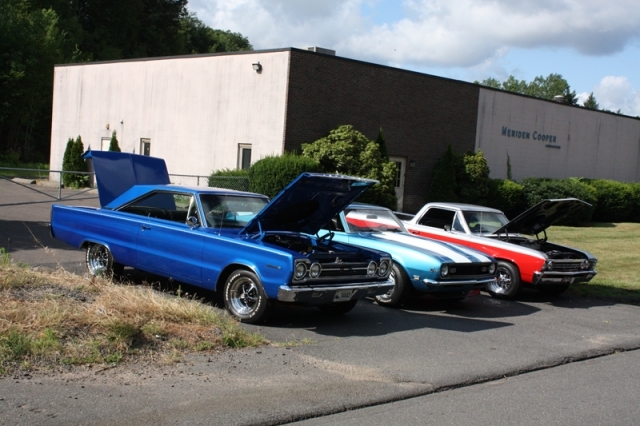 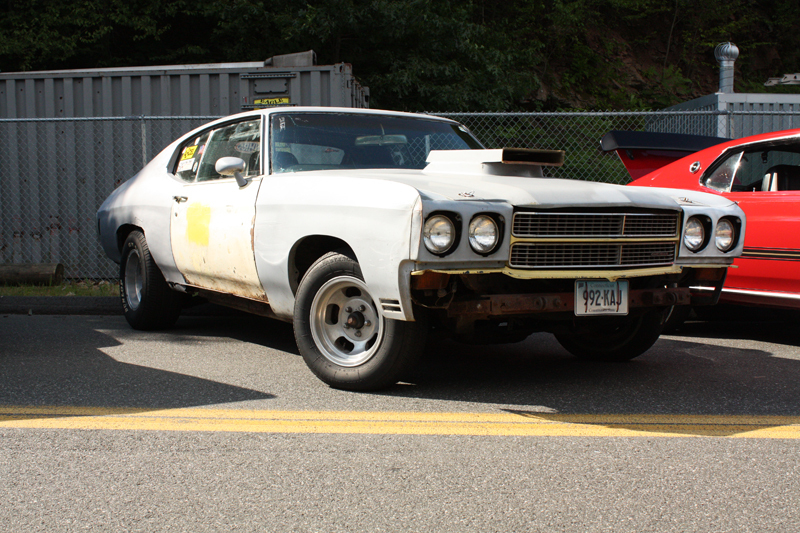 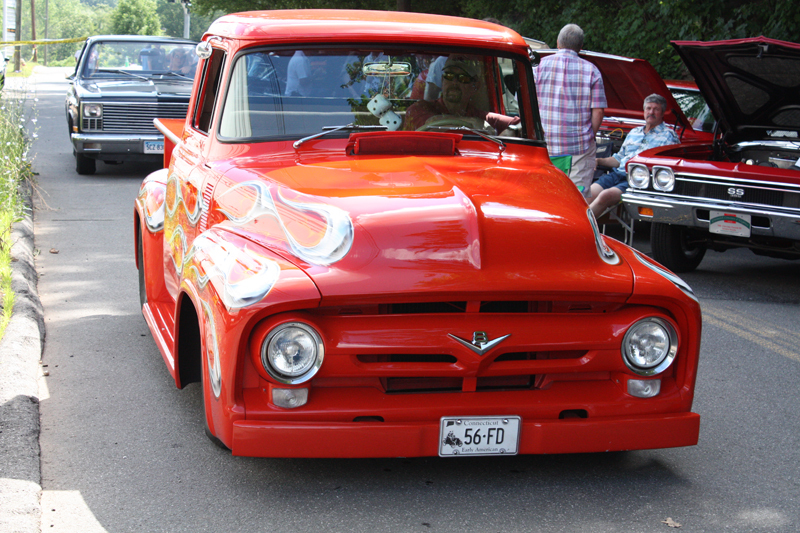 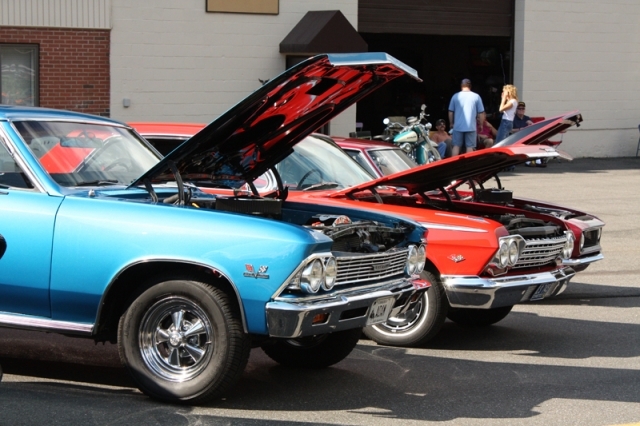 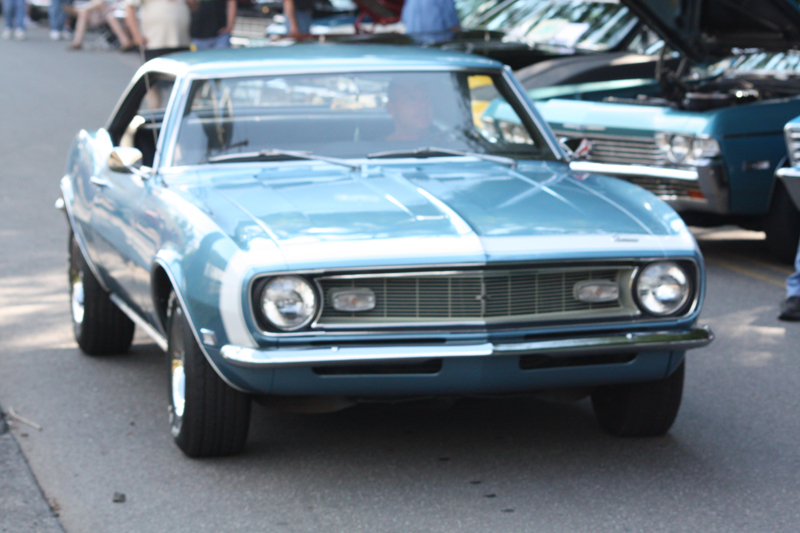 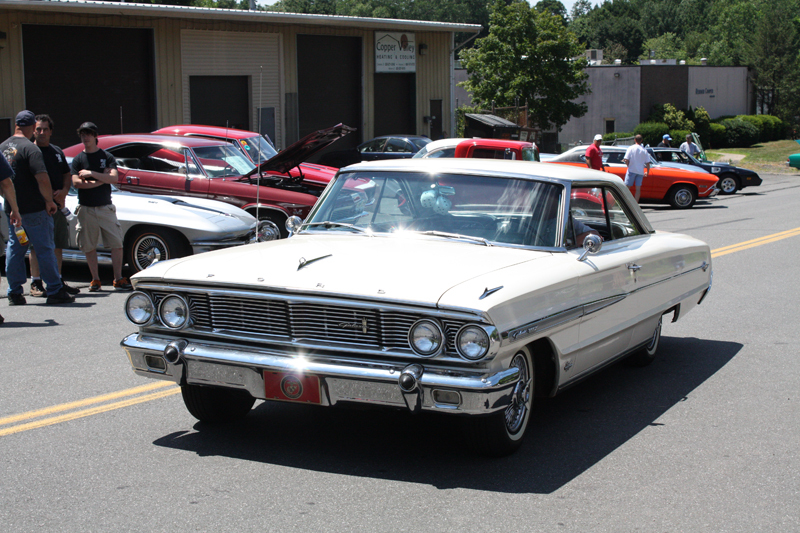 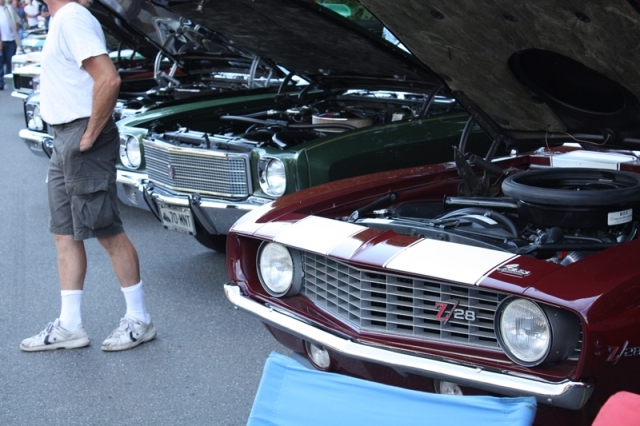 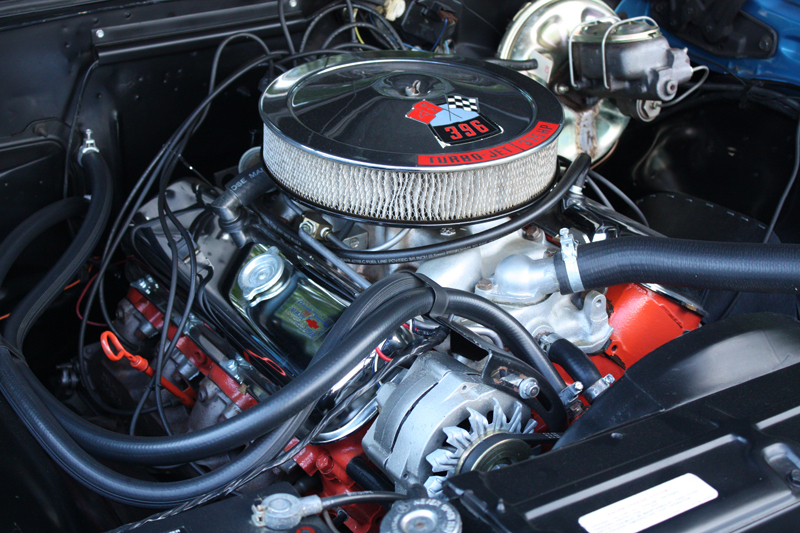 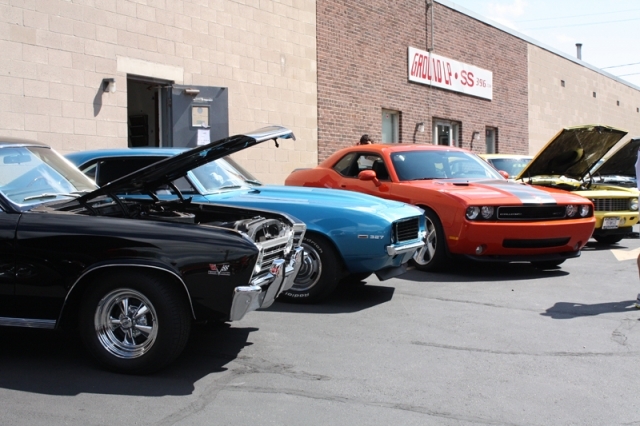 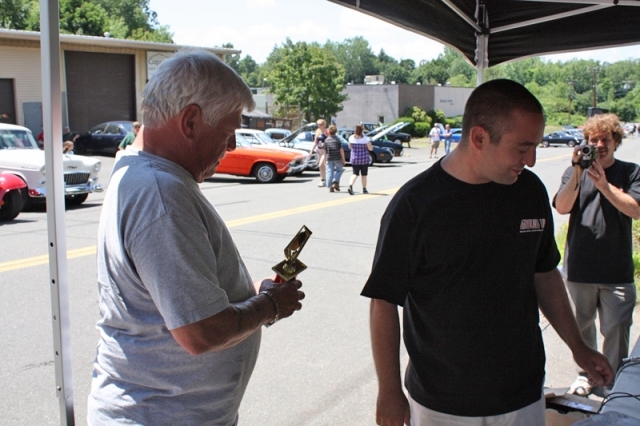 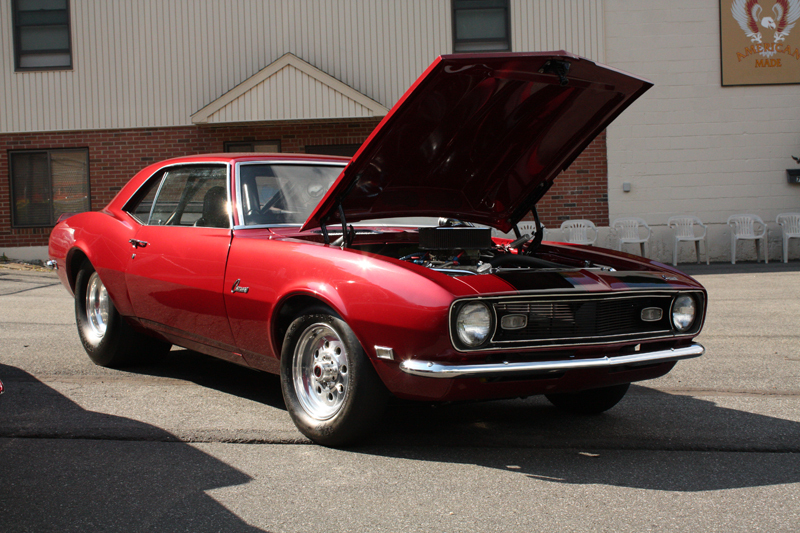 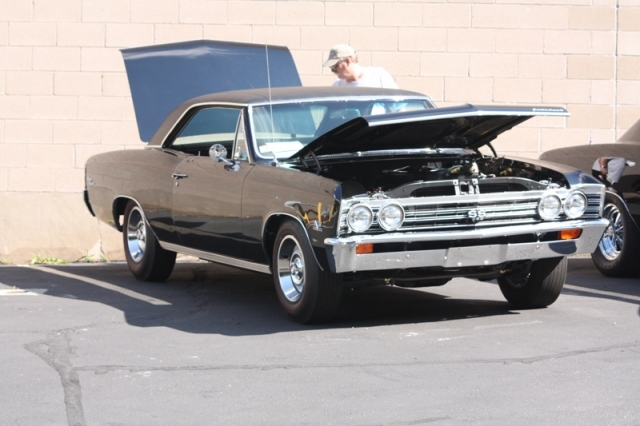 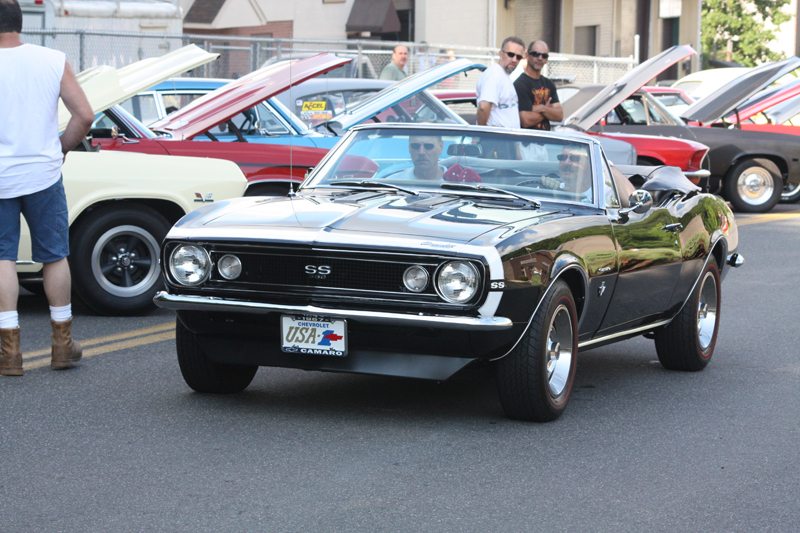 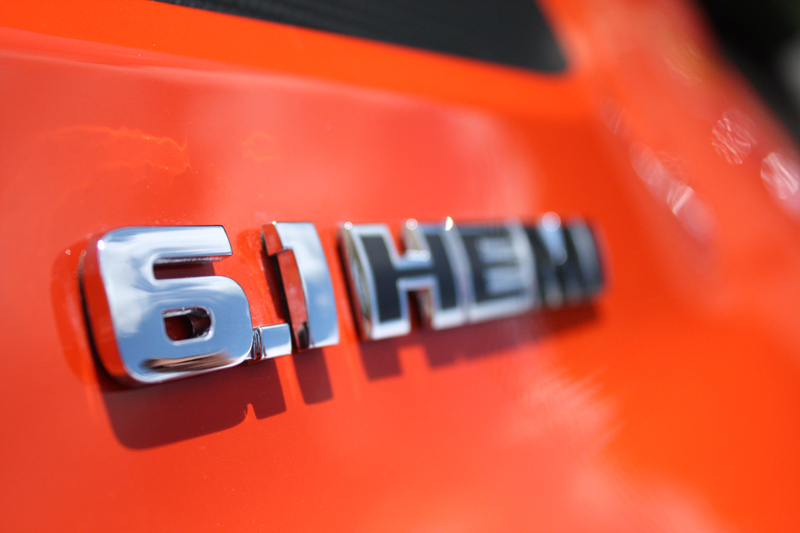 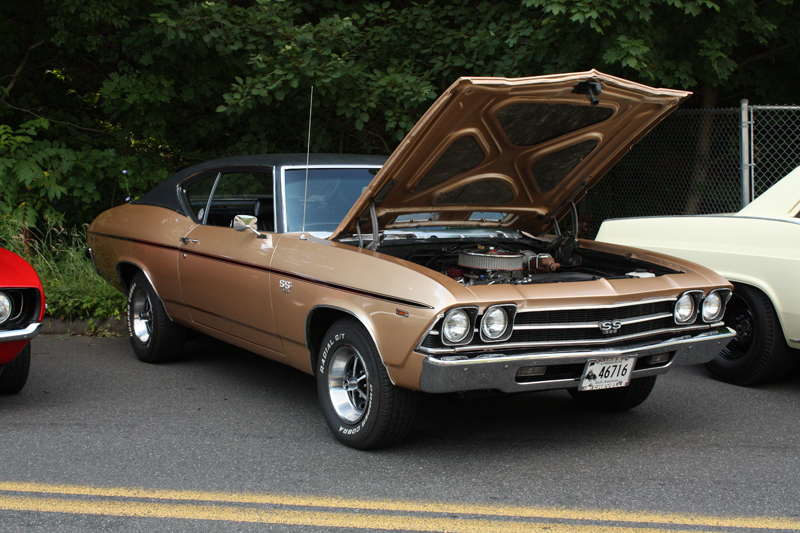 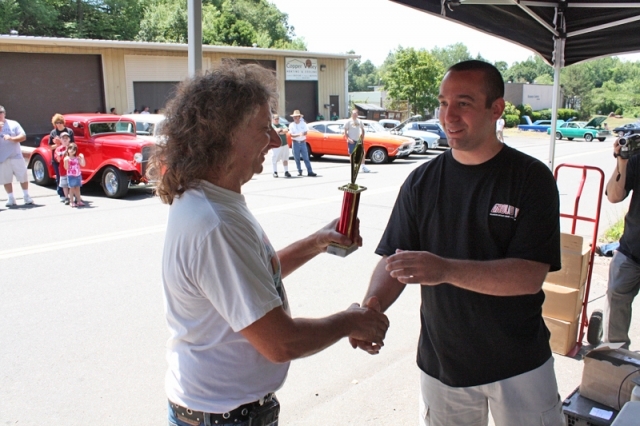 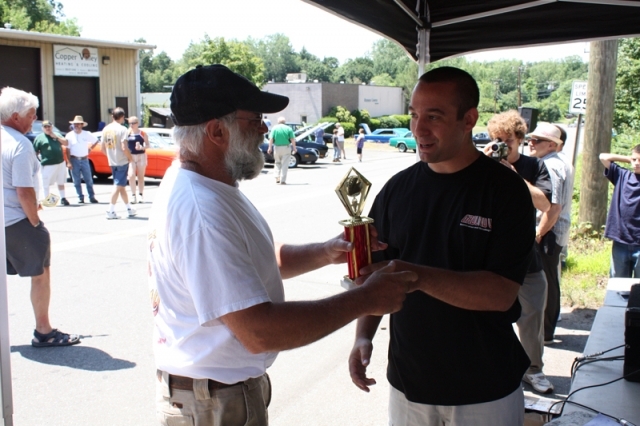 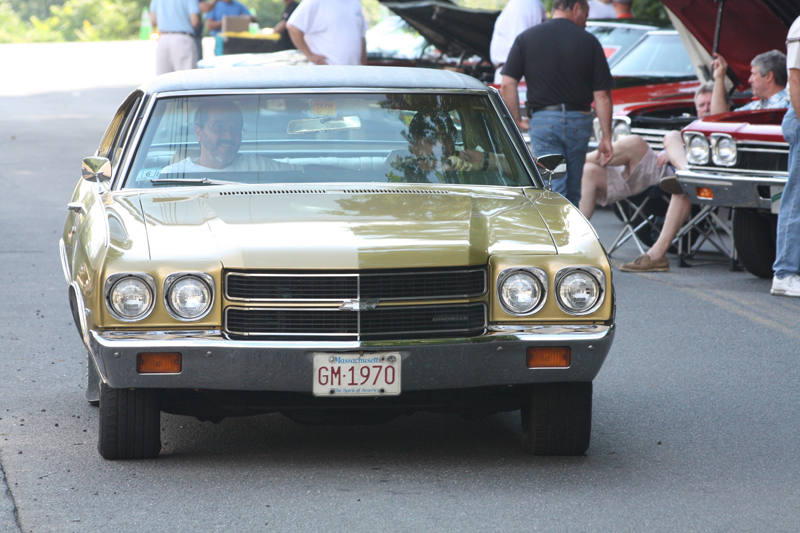 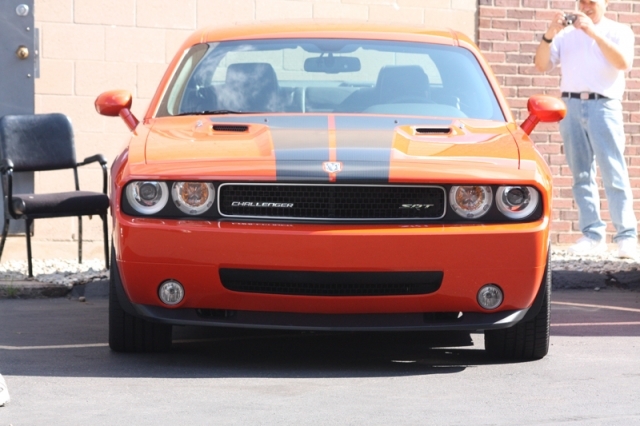 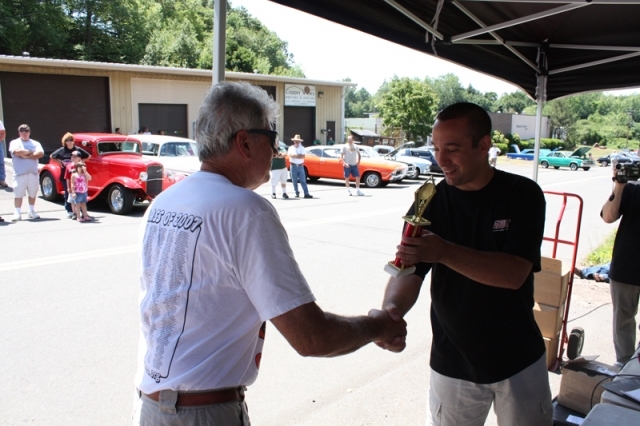 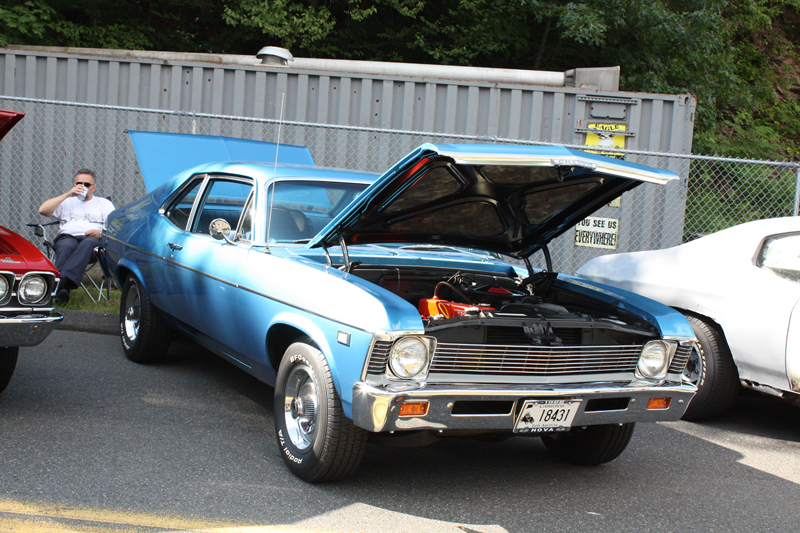 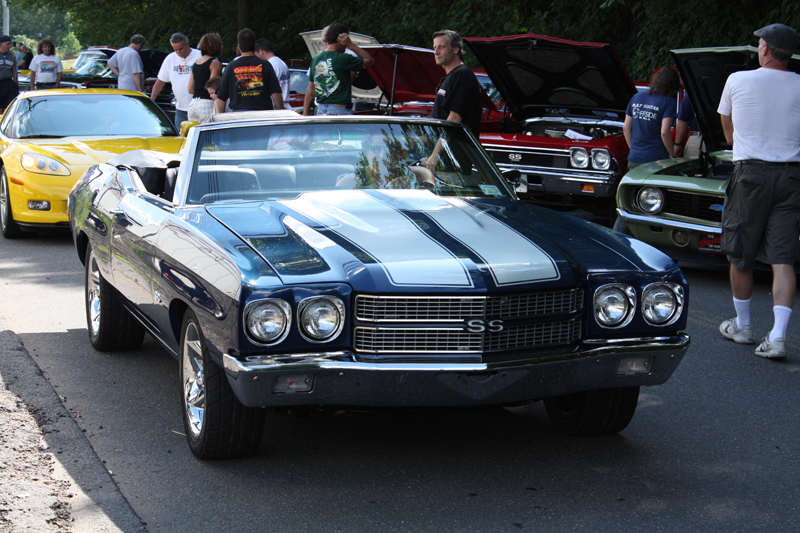 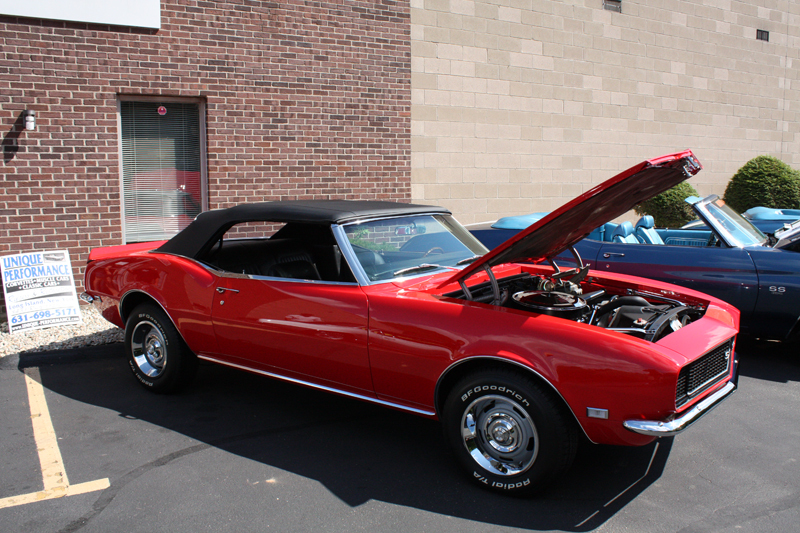 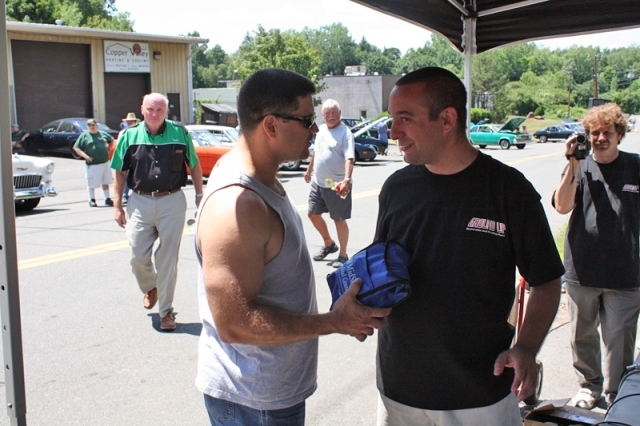 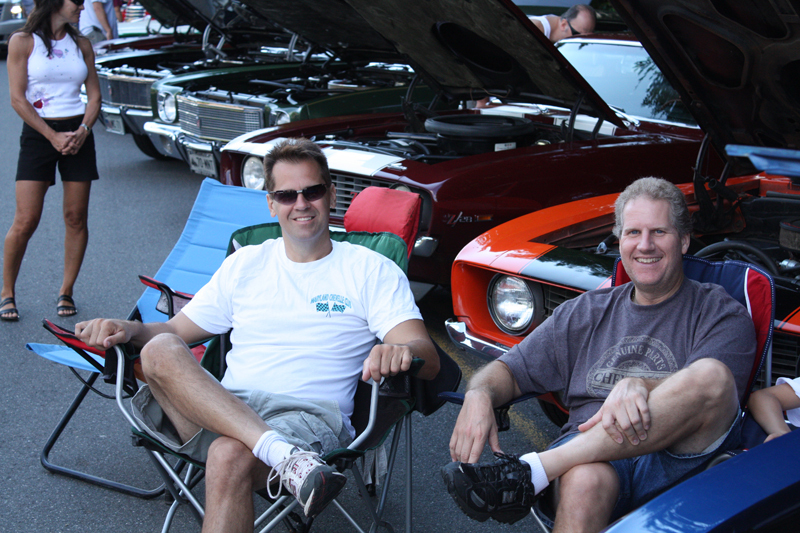 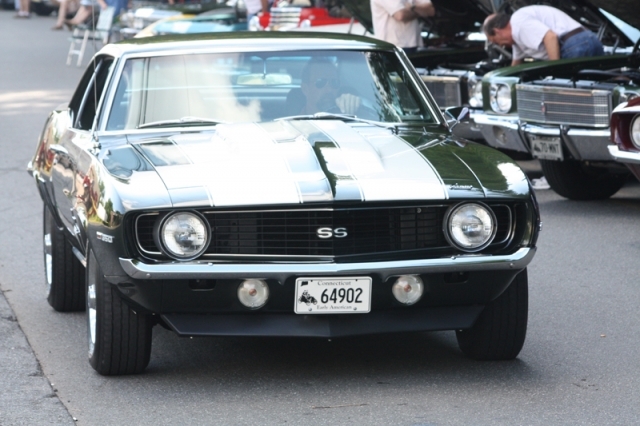 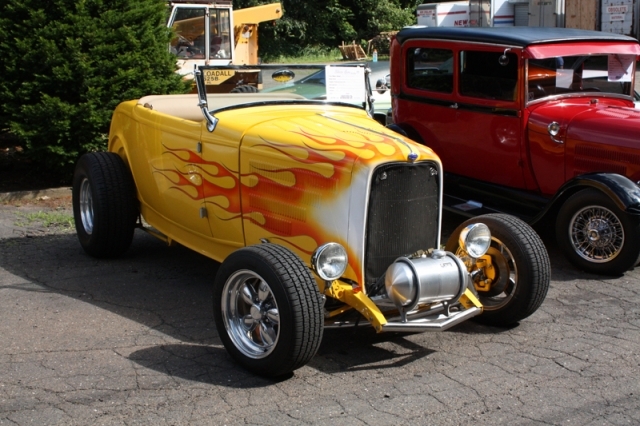 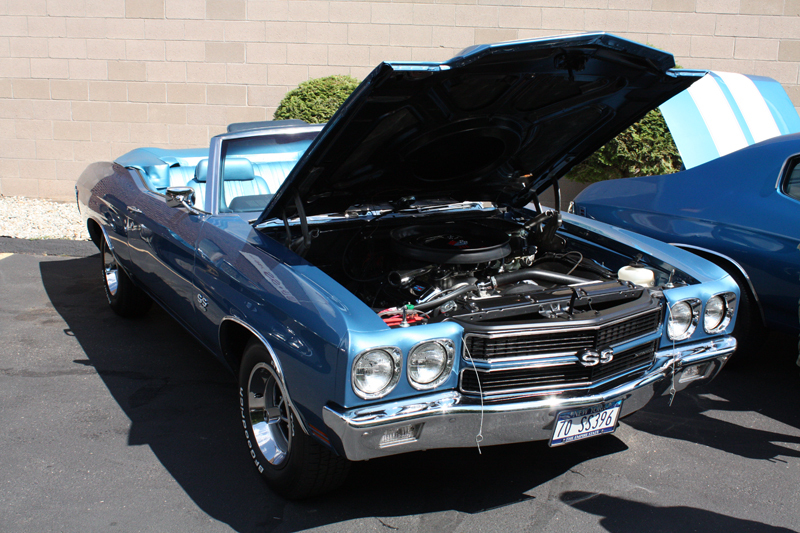 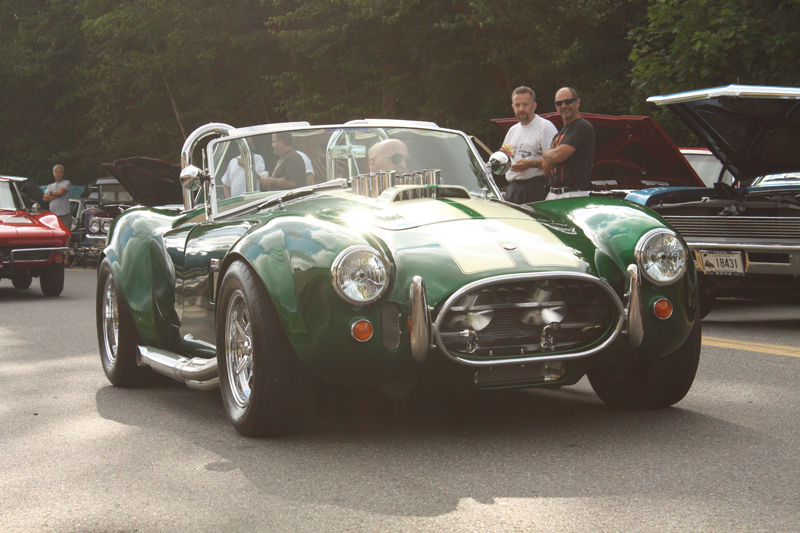 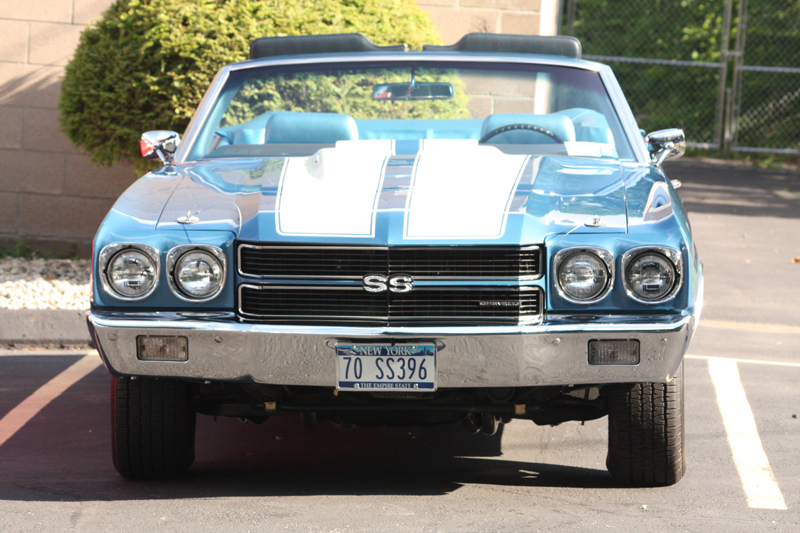 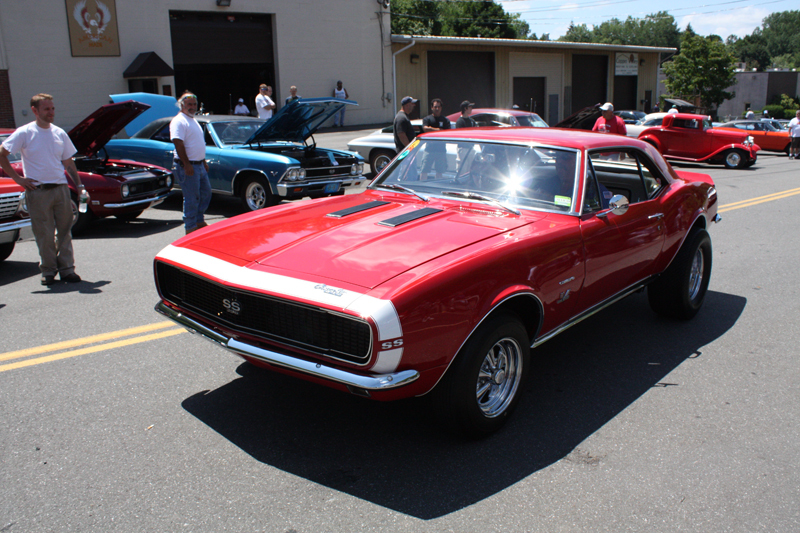 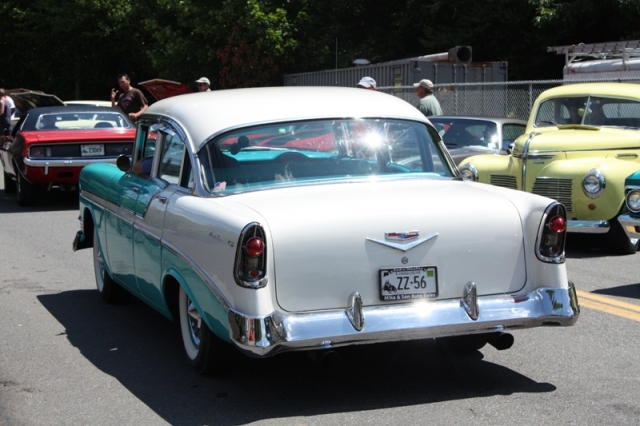 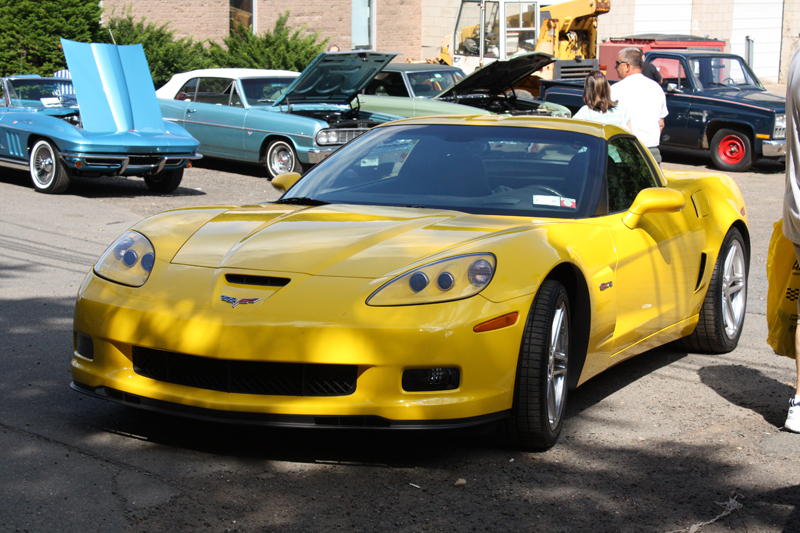 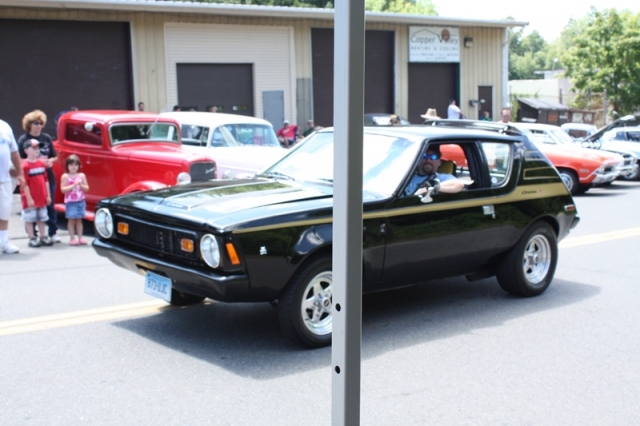 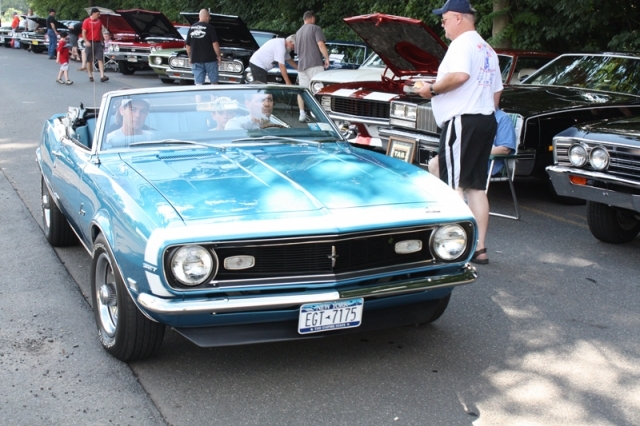 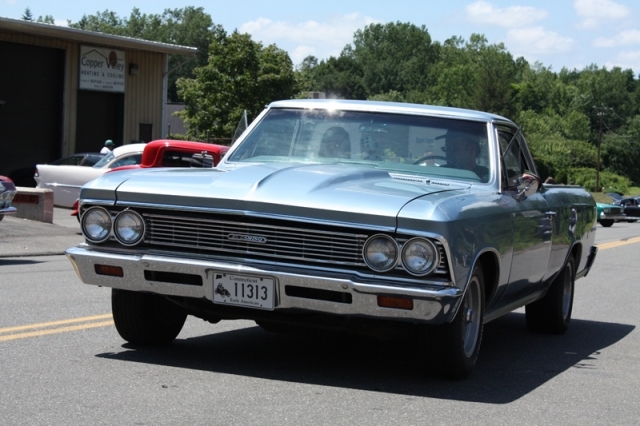 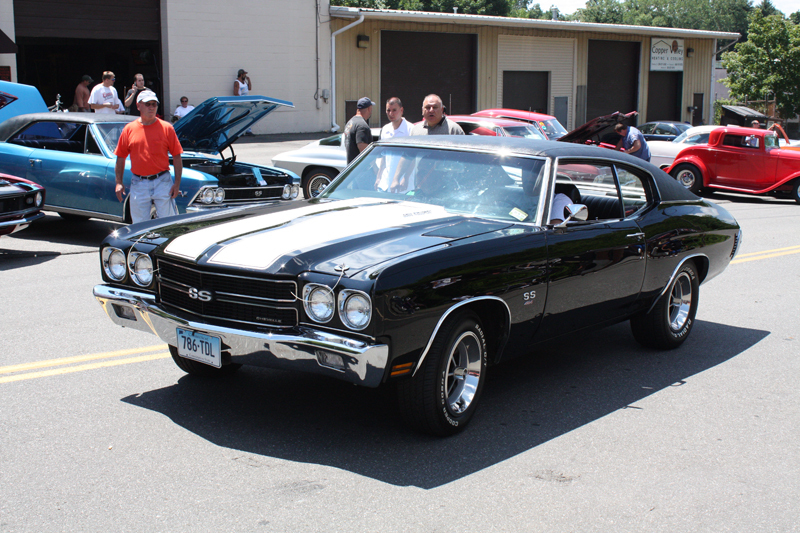 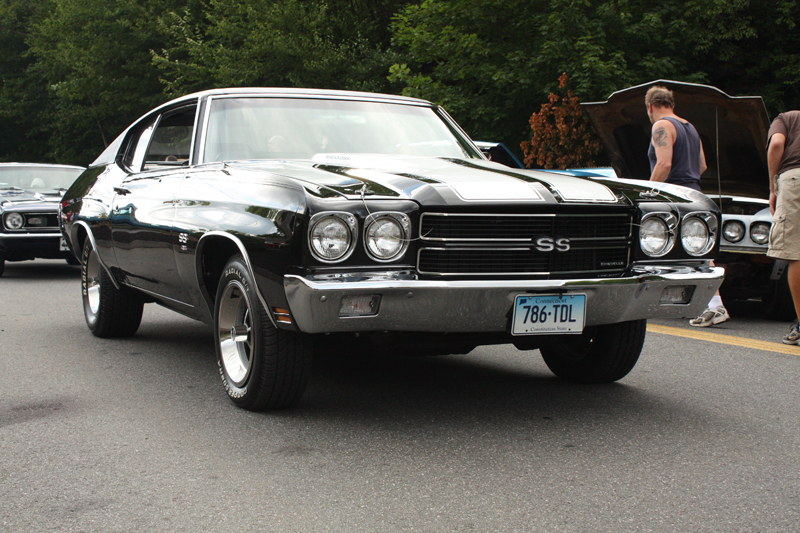 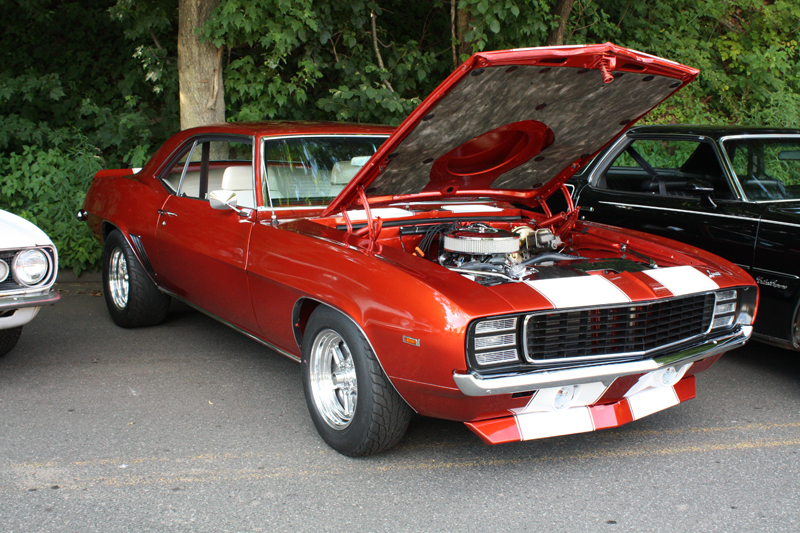 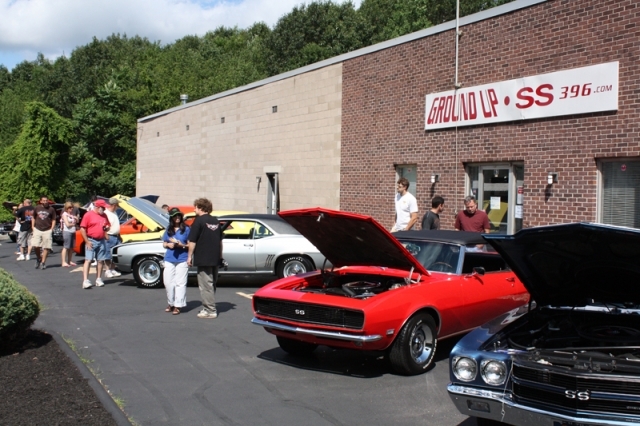 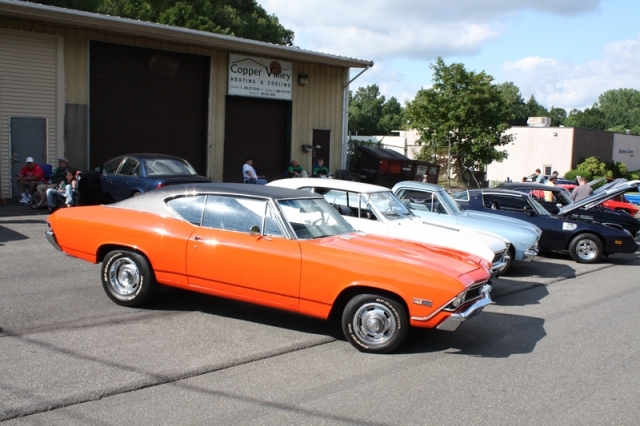 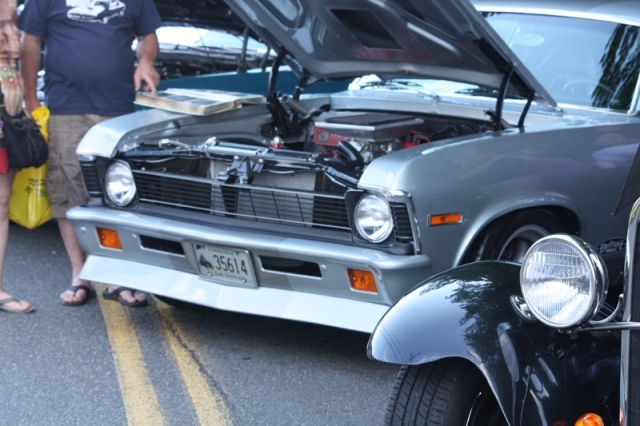 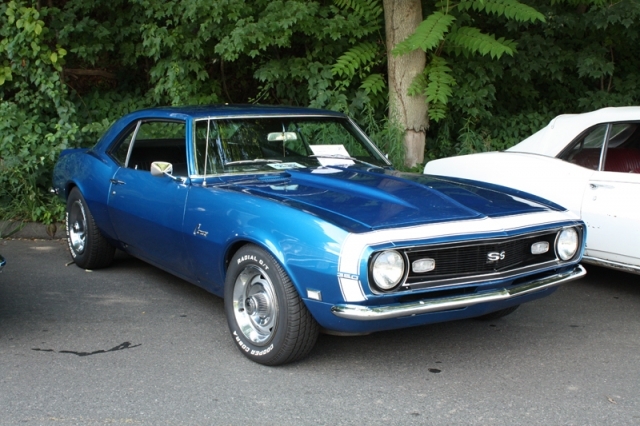 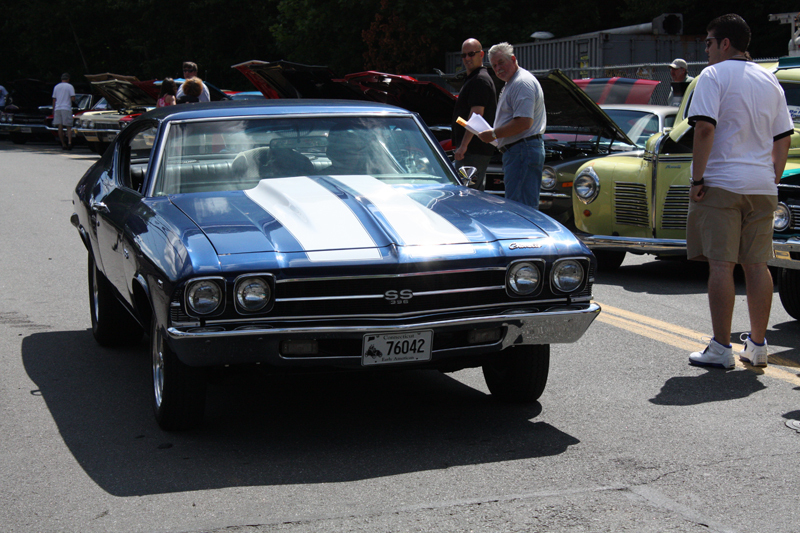 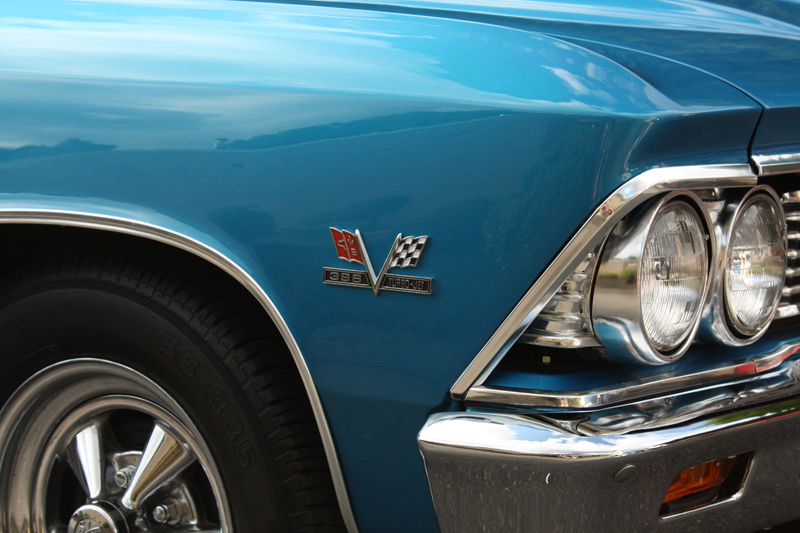 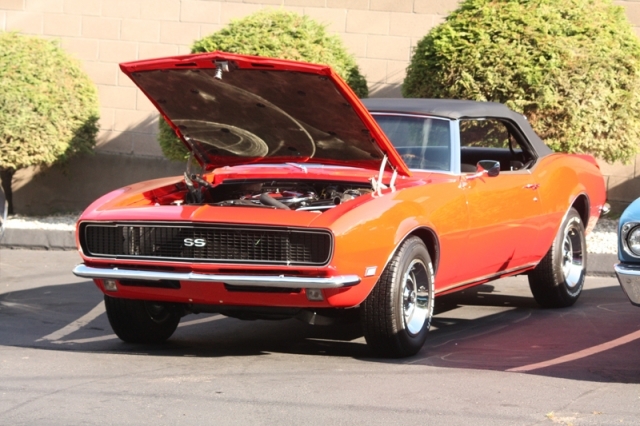 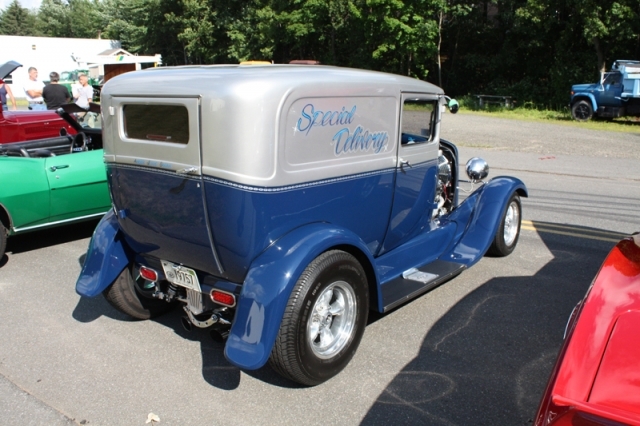 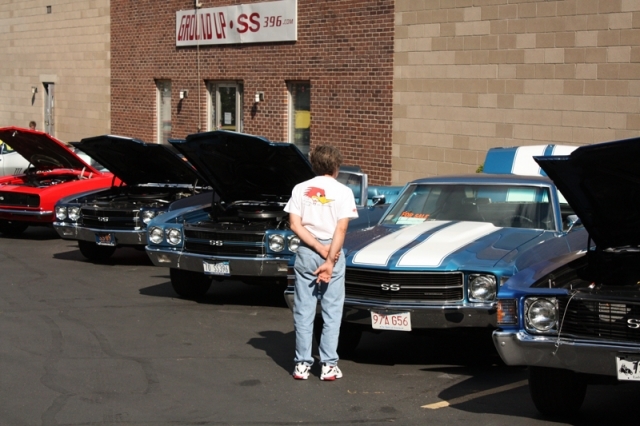 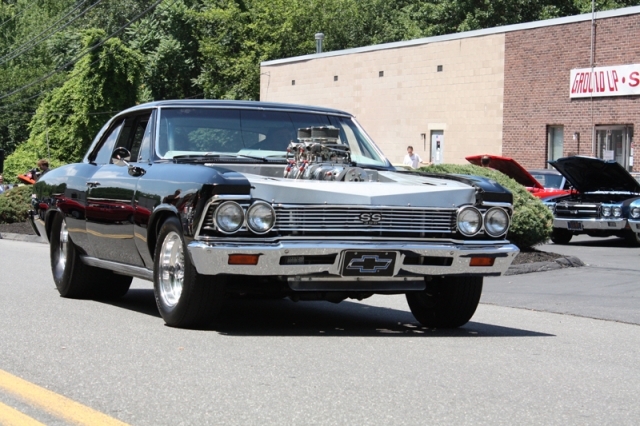 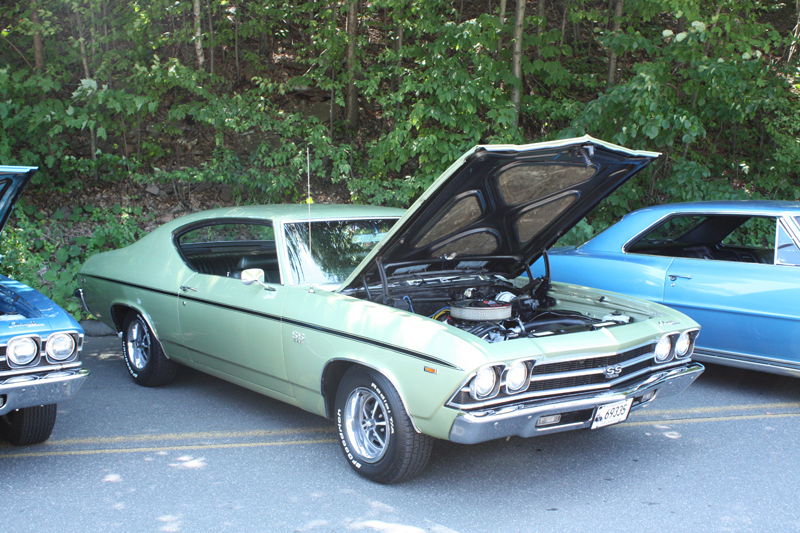 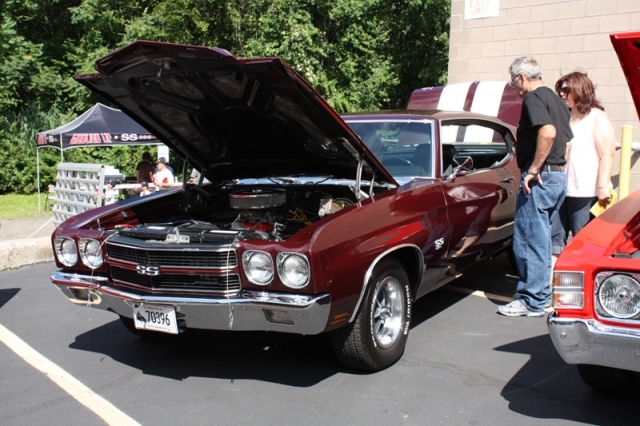 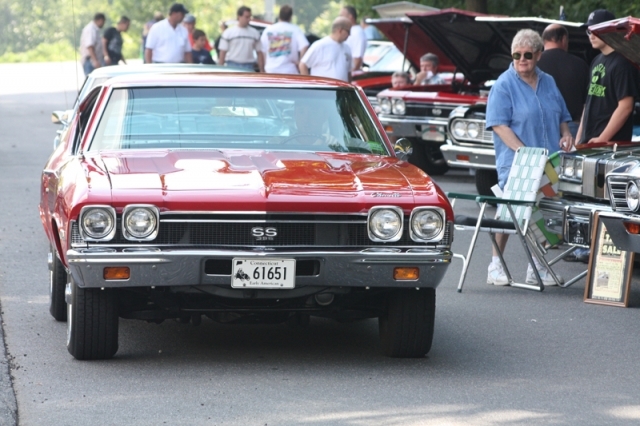 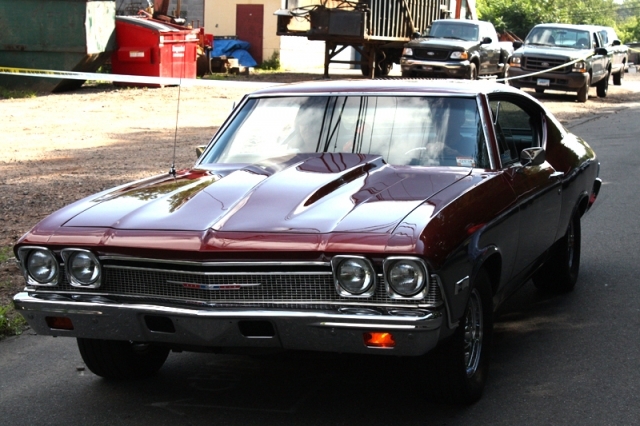 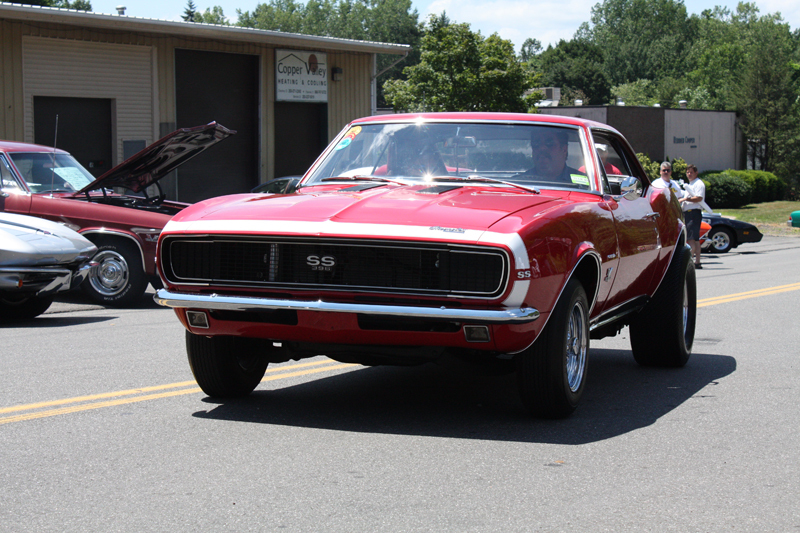 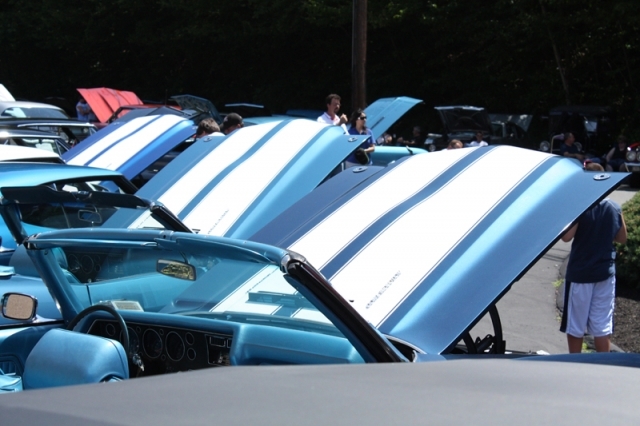 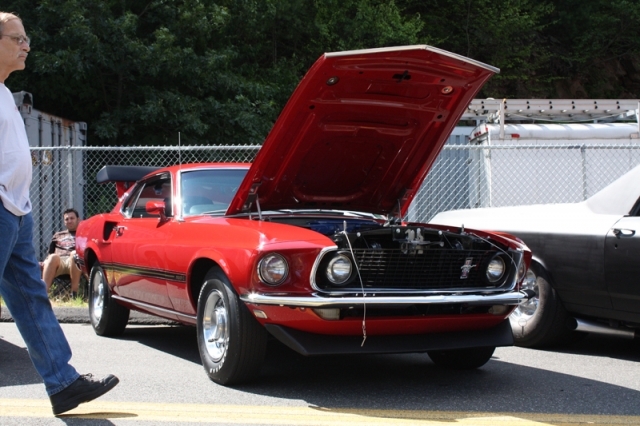 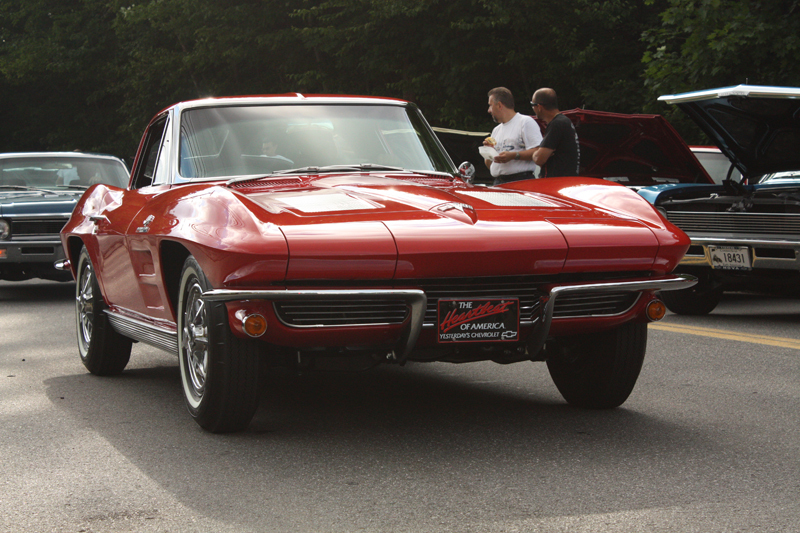 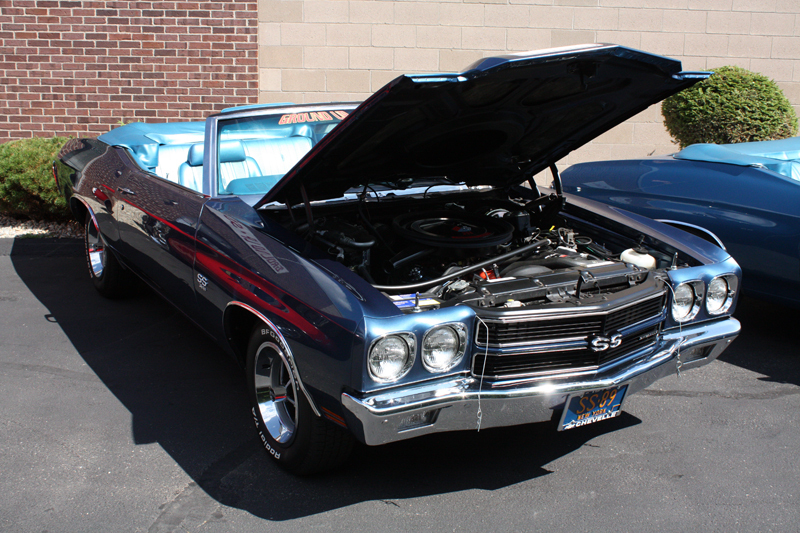 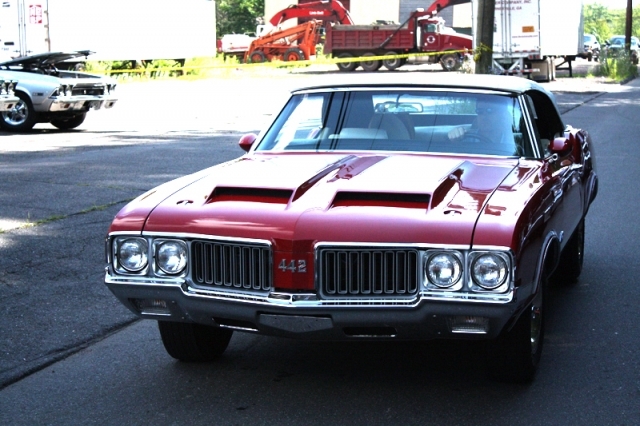 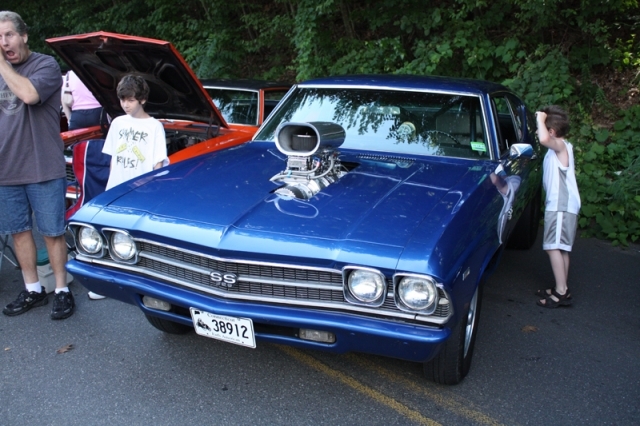 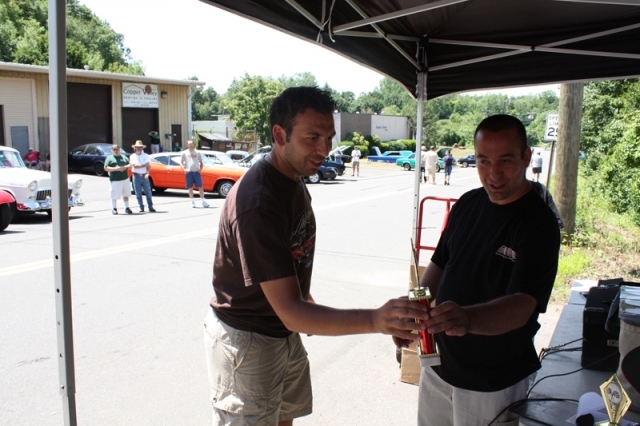 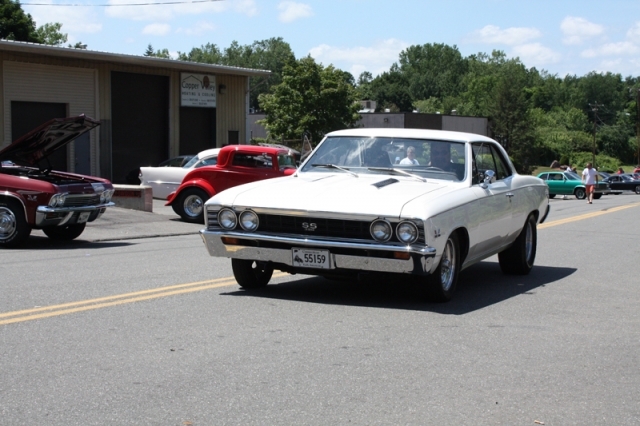 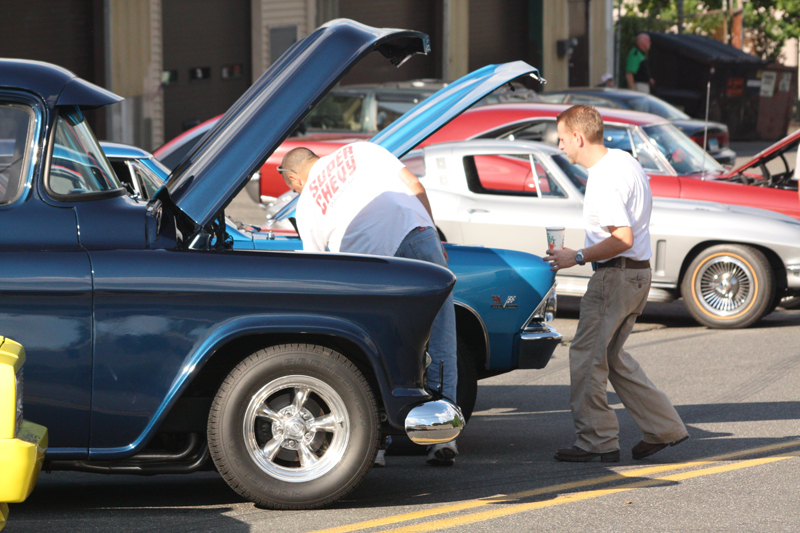 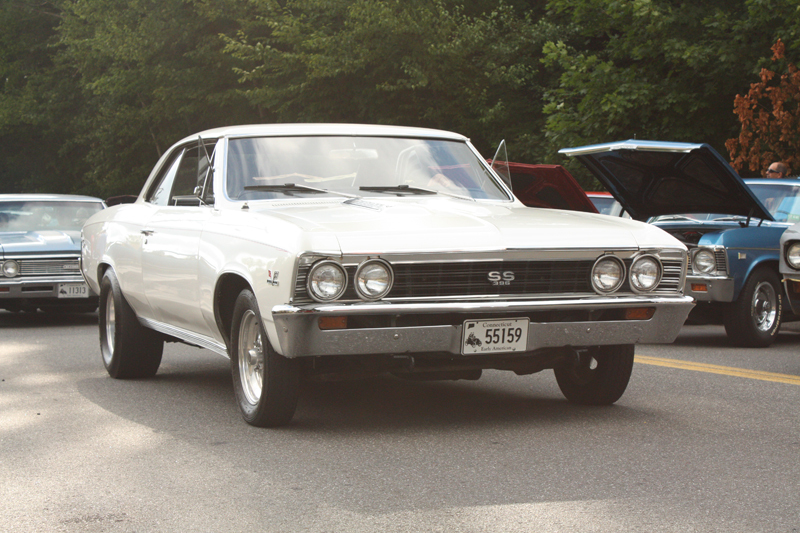 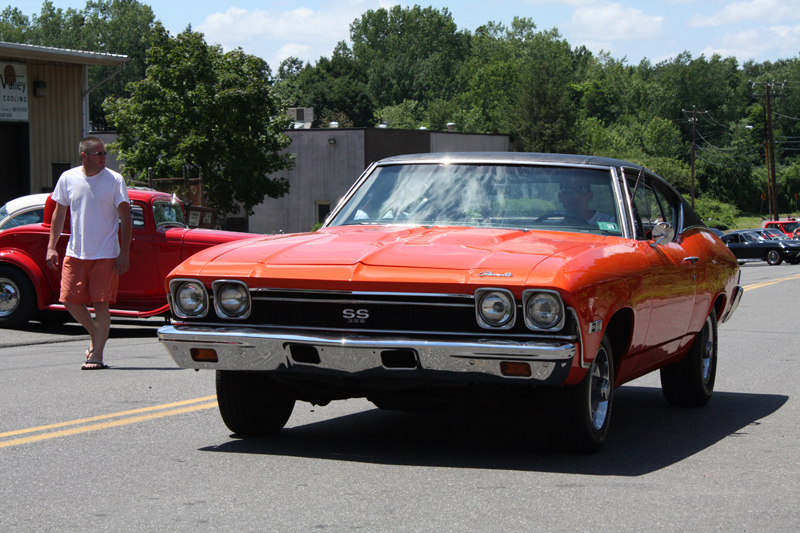 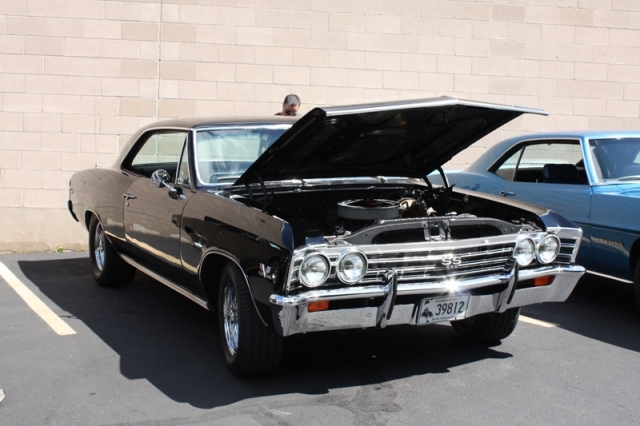 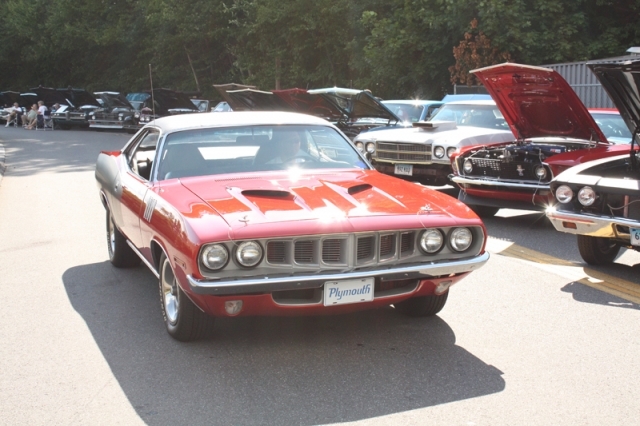 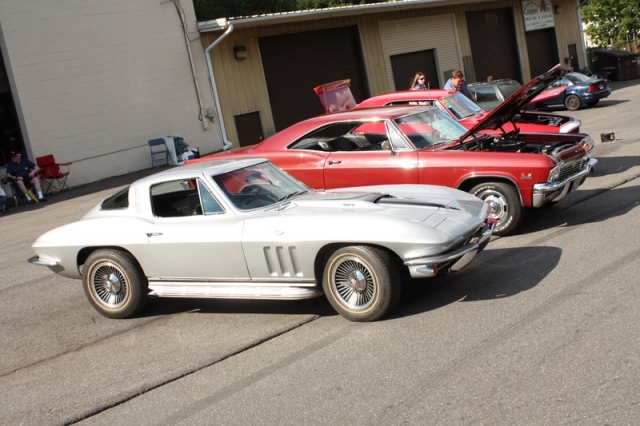 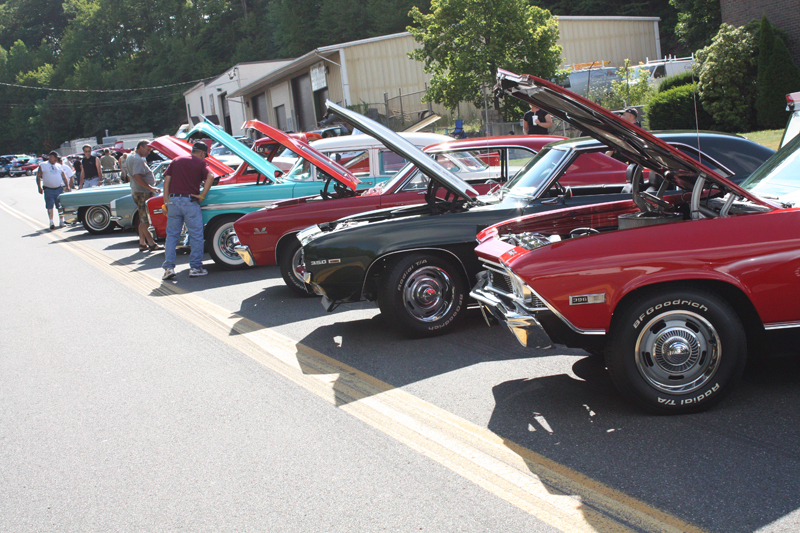 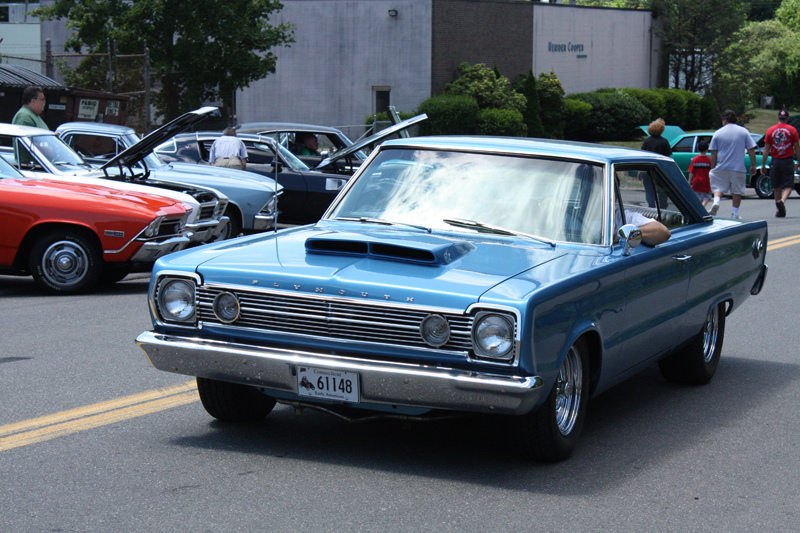 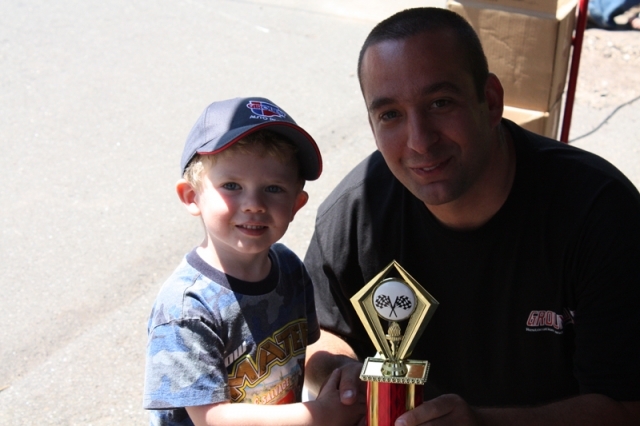 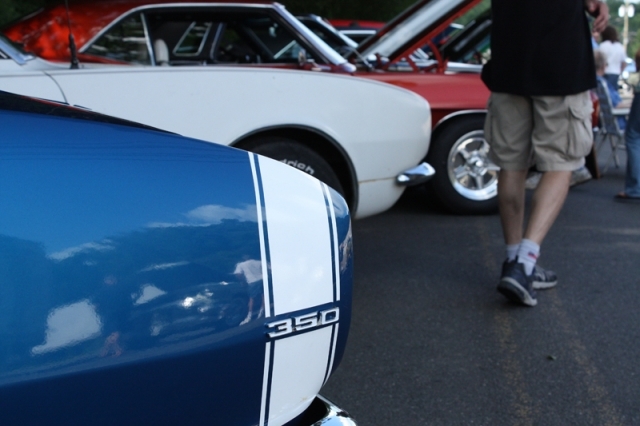 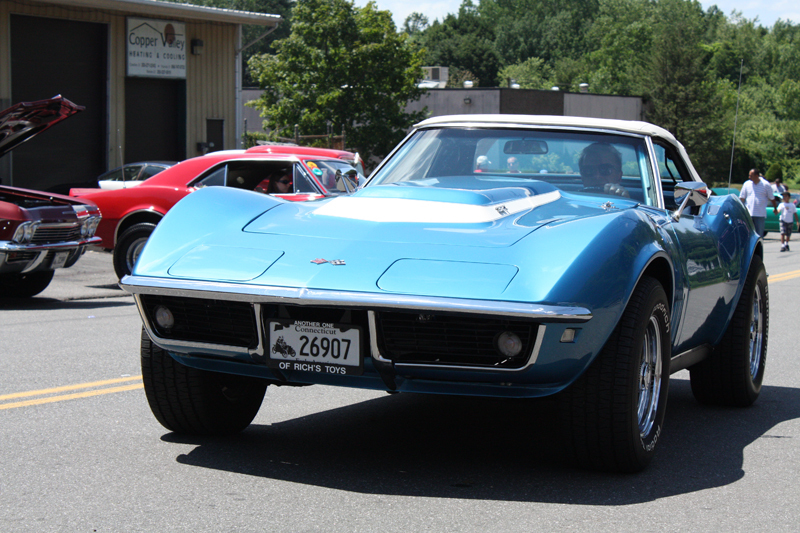 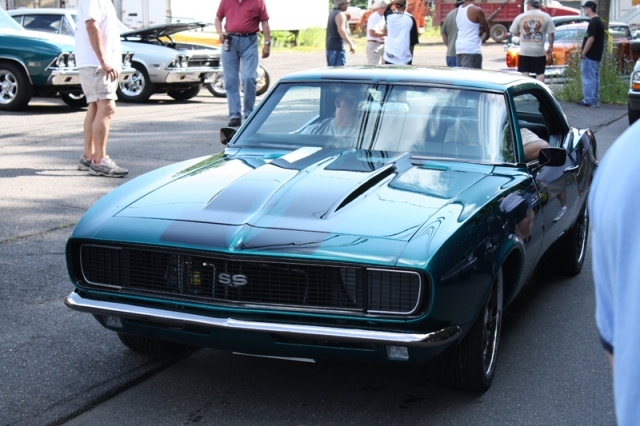 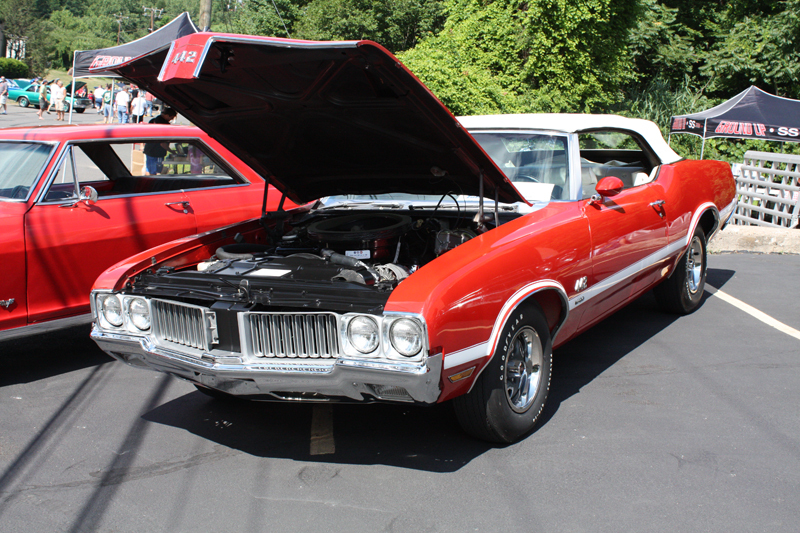 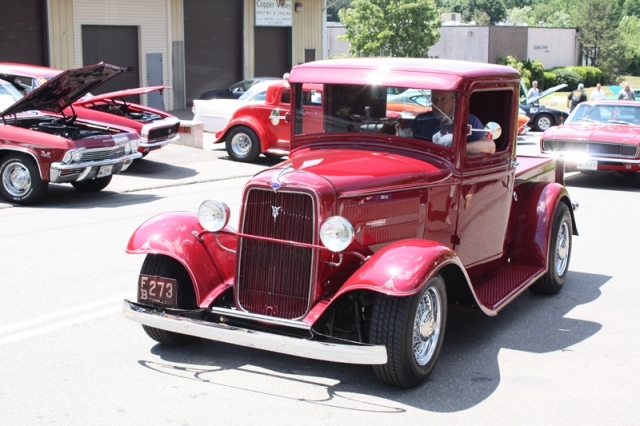 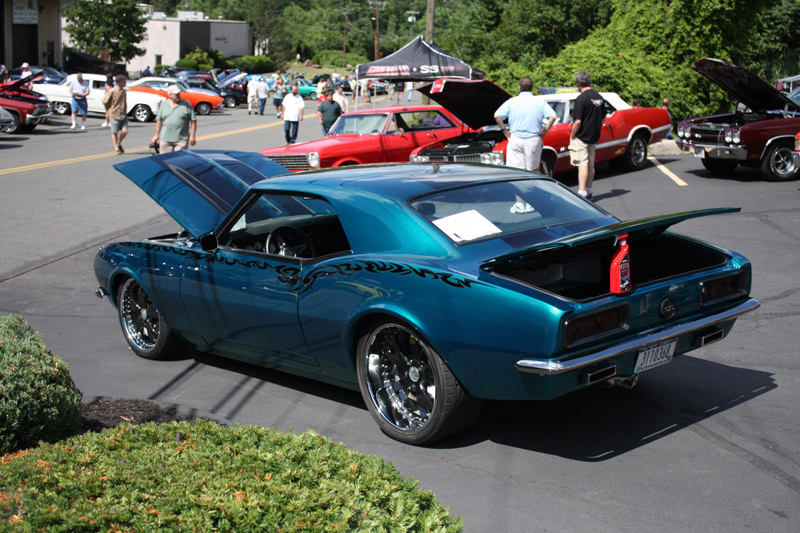 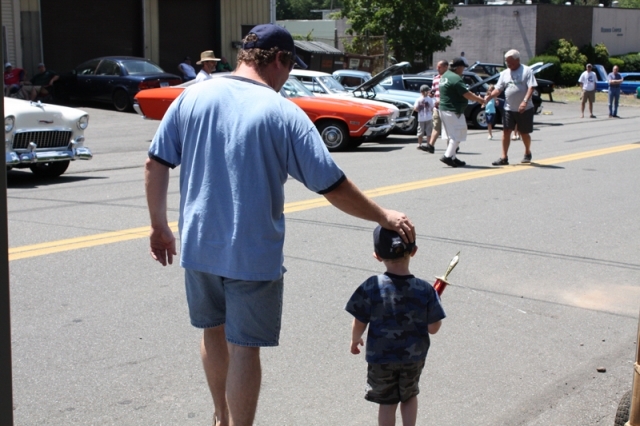 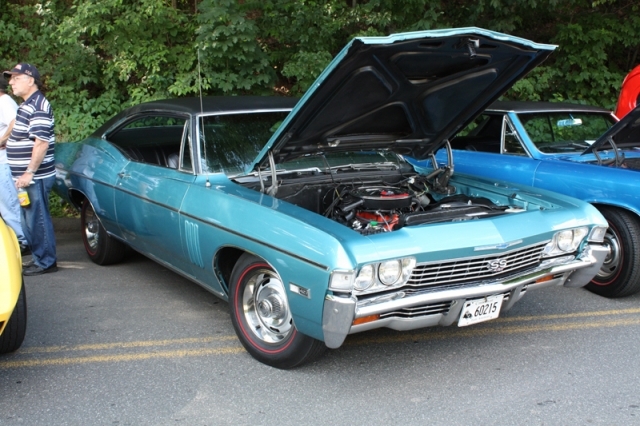 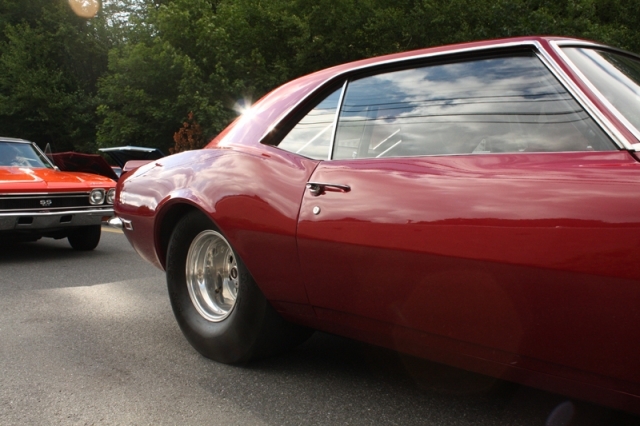 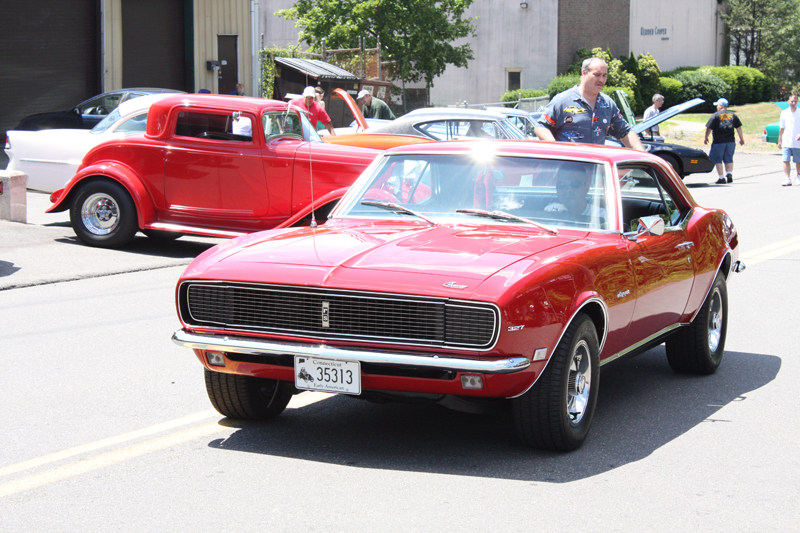 In 2008, we celebrated the restoration industry by hosting our 4th Annual Car Show. Check out the highlights below! 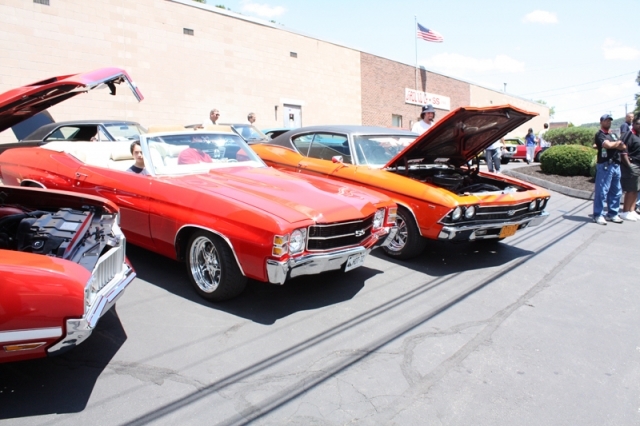 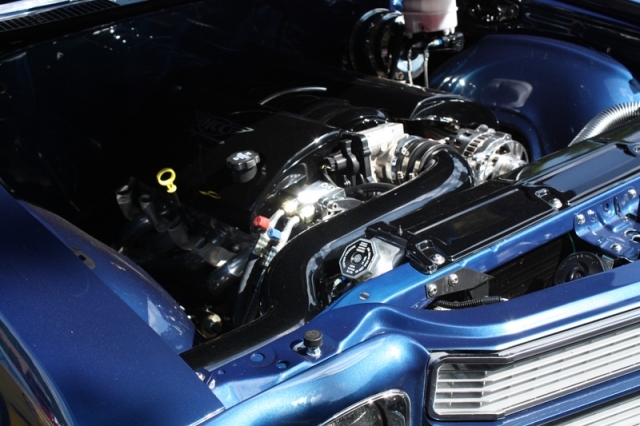 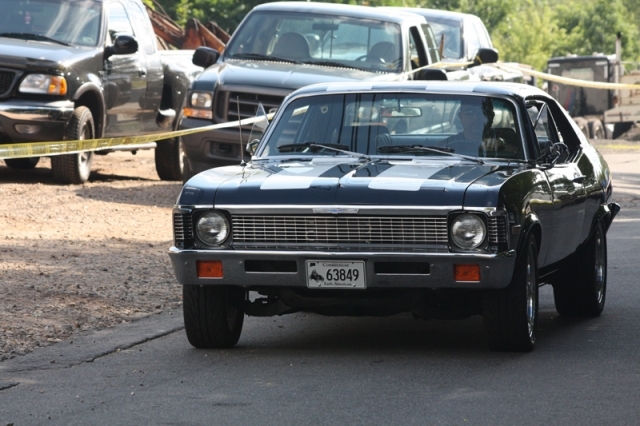 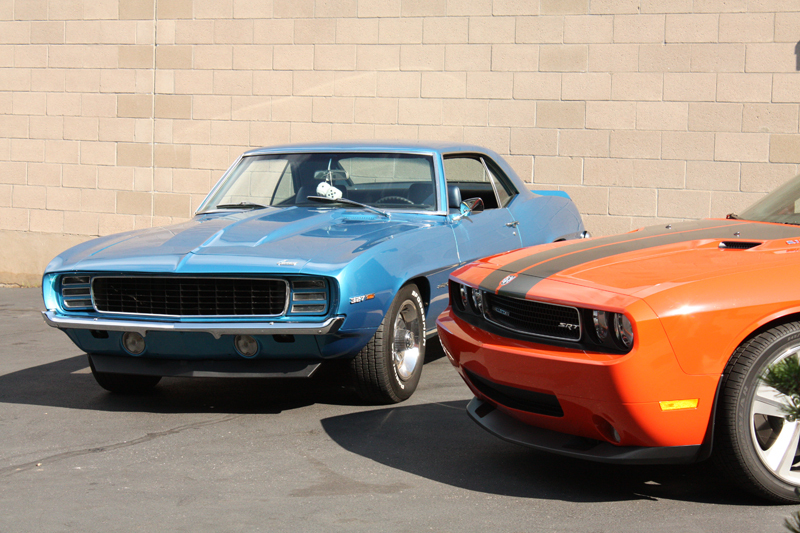 This year’s show was Ground Up’s most successful car show yet. With around 200 cars in attendance, we were able to collect over $2000 to donate to a local charity. We had a variety of beautiful show cars and even some works in progress. 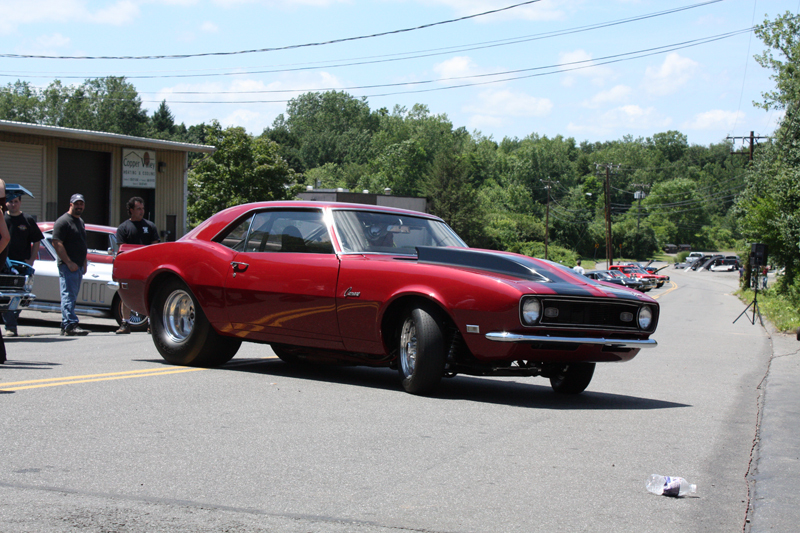 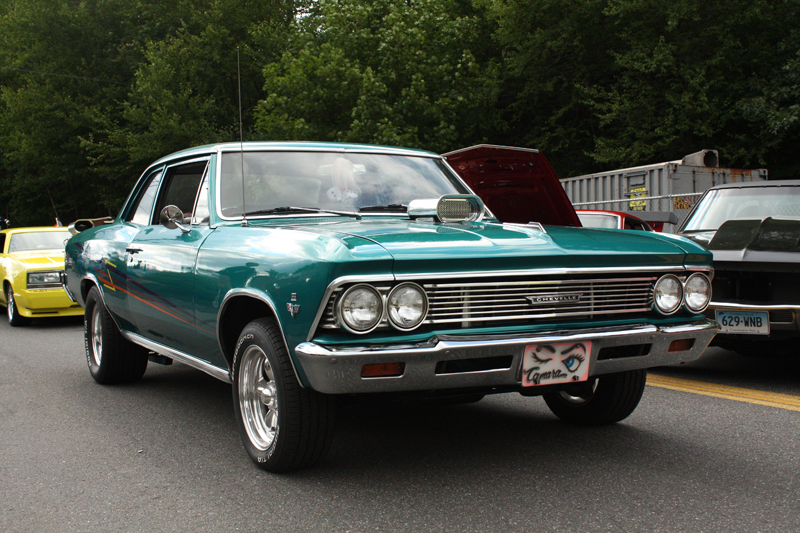 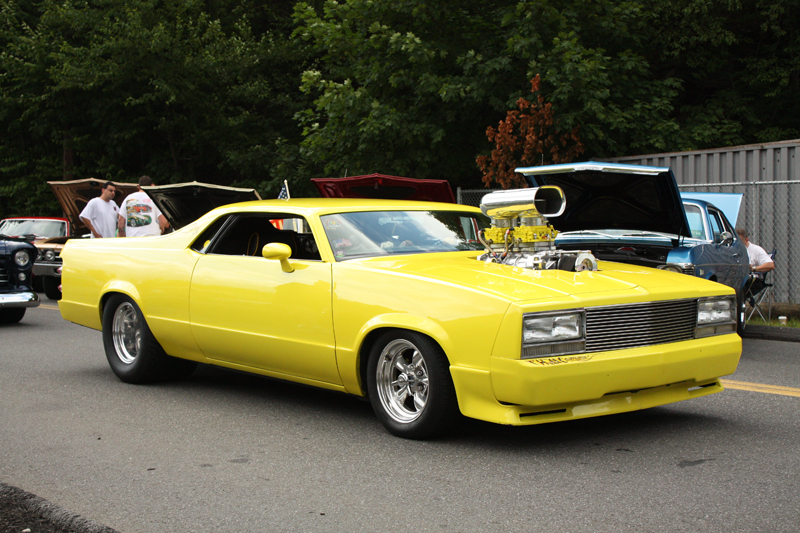 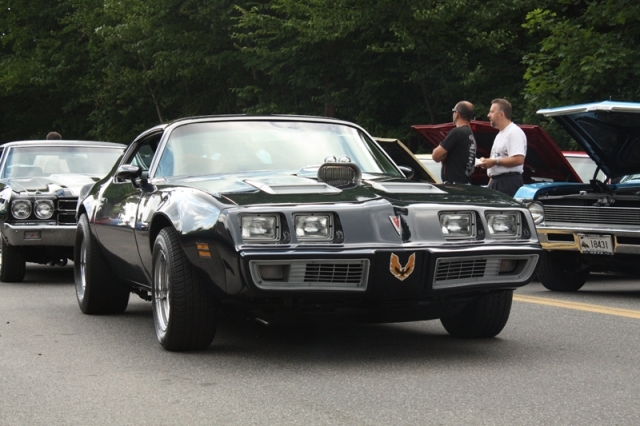 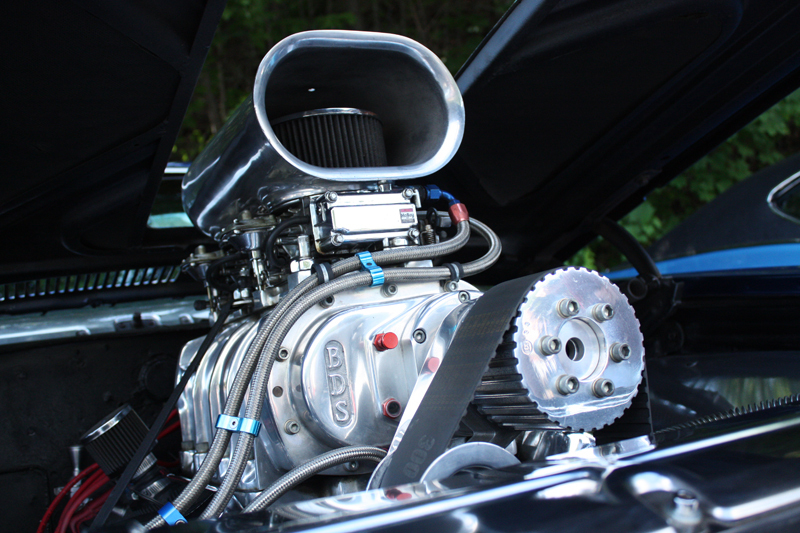 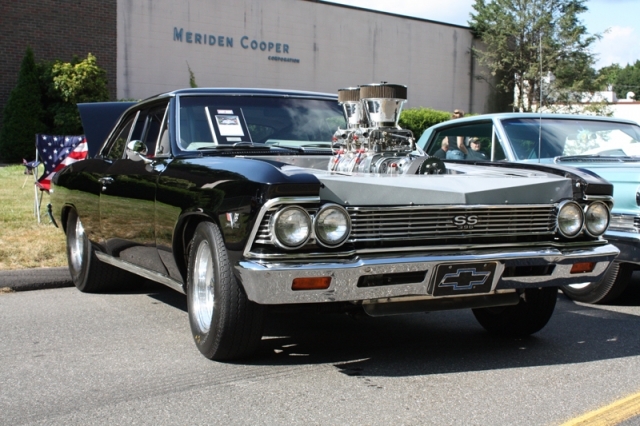 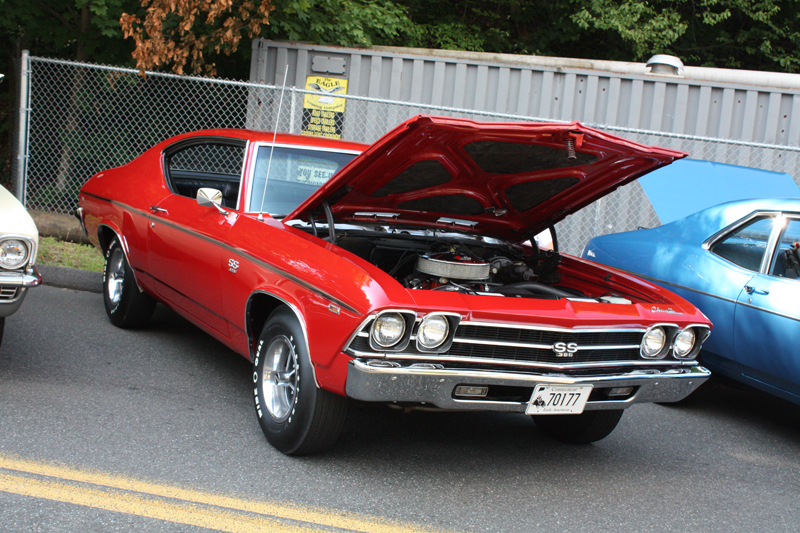 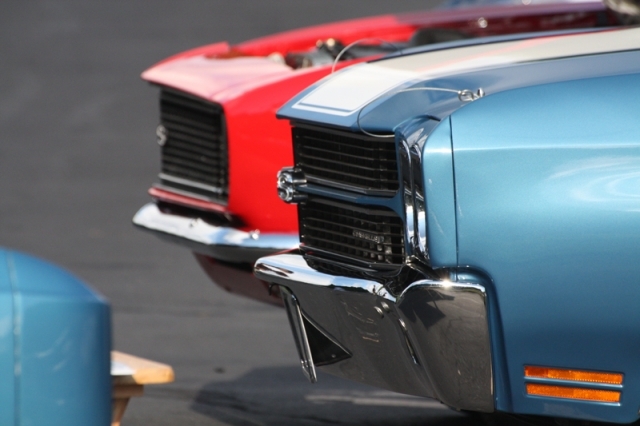 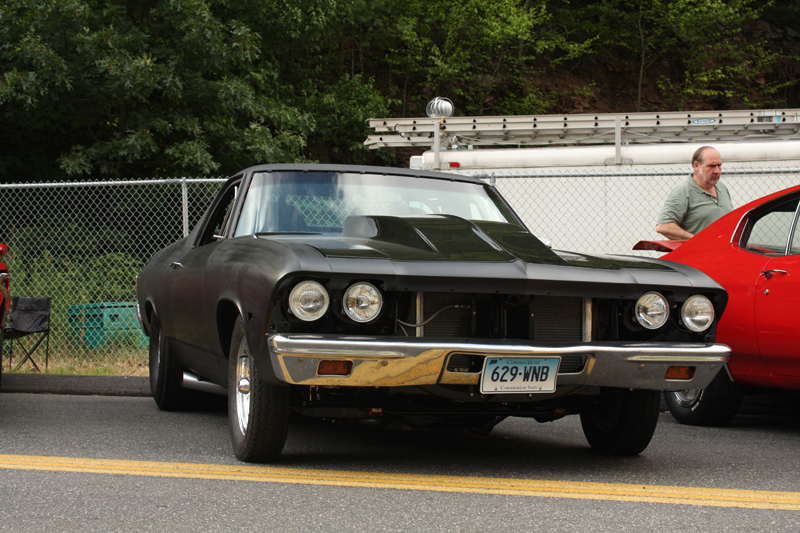 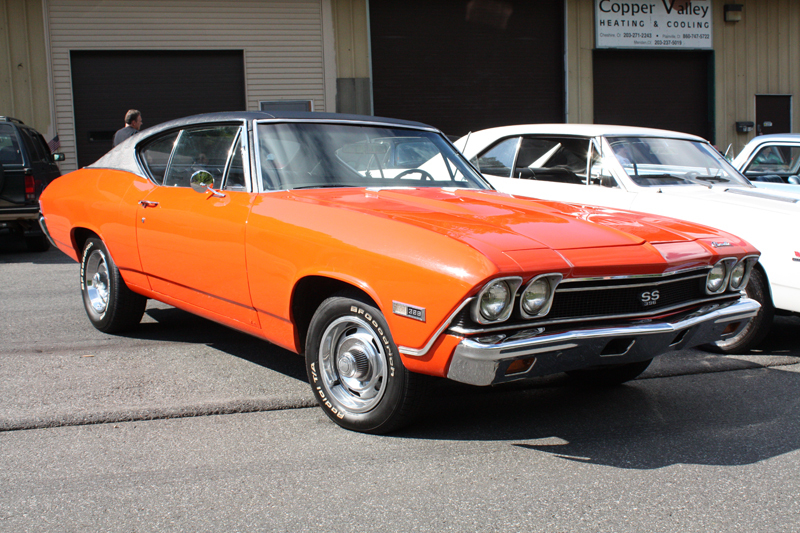 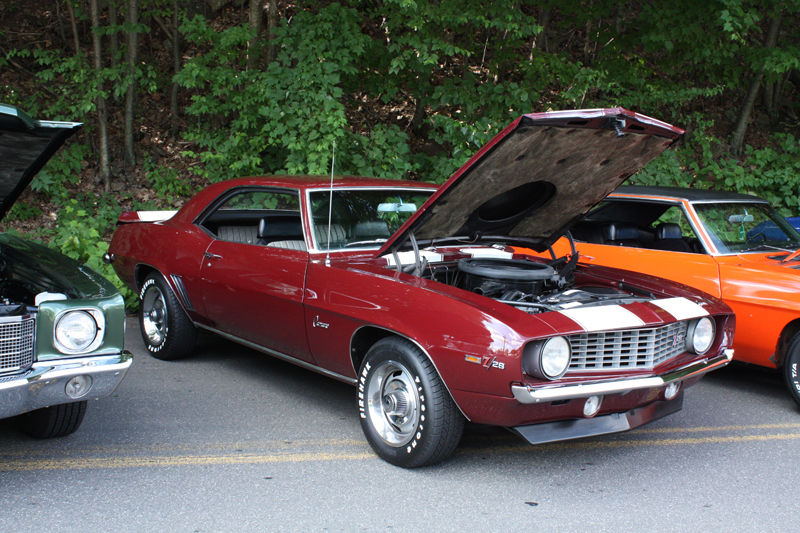 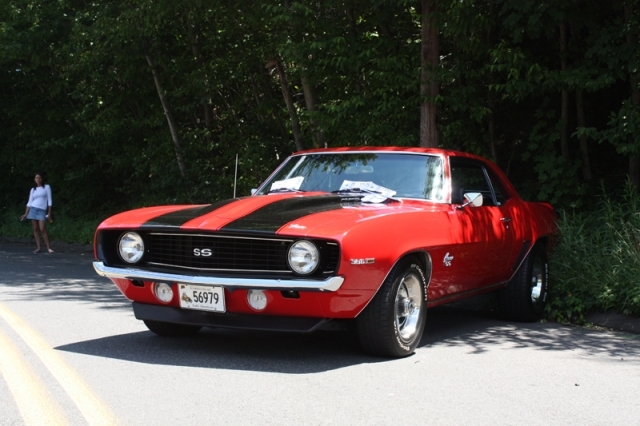 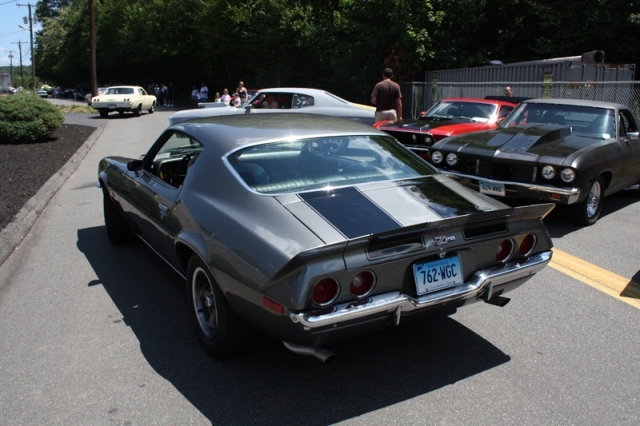 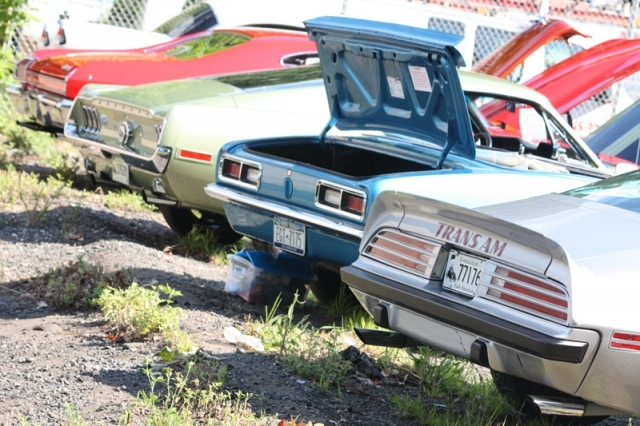 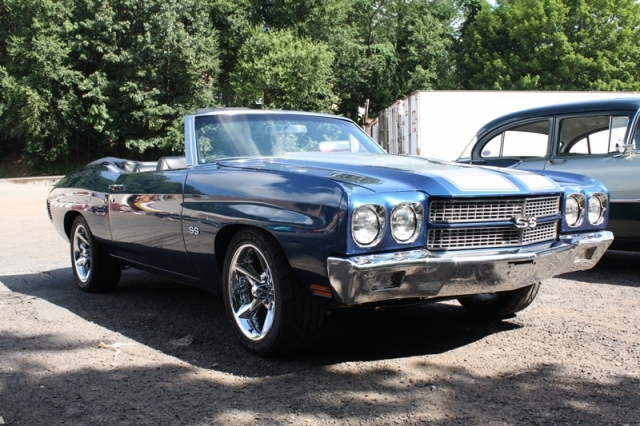 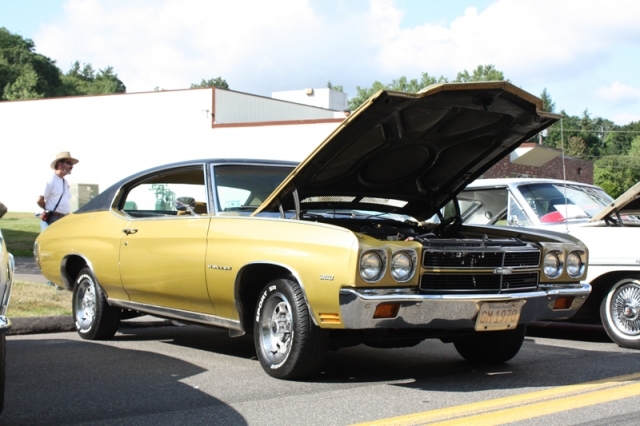 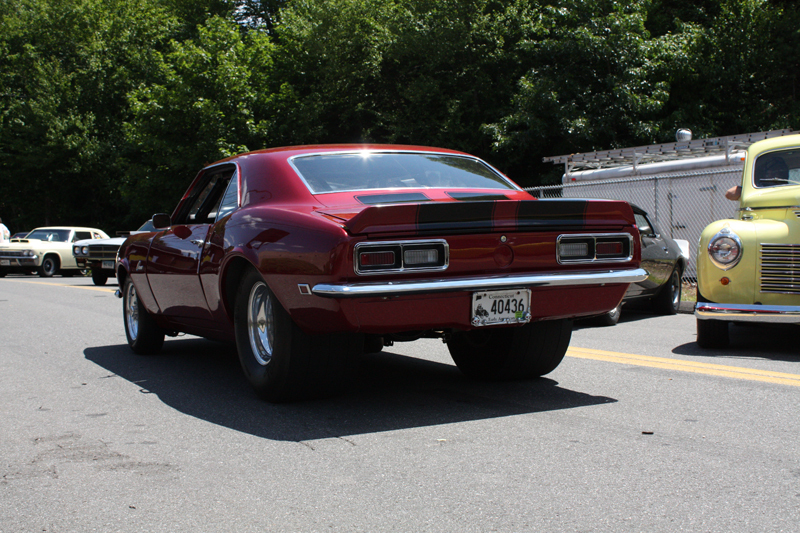 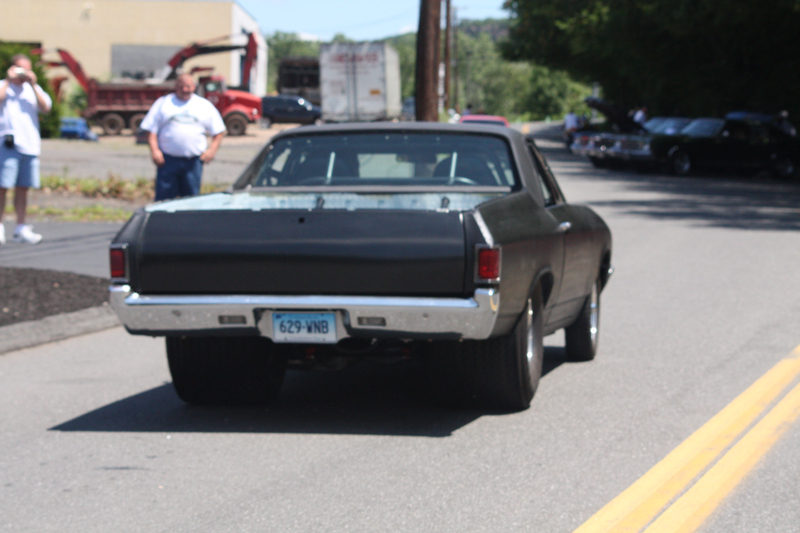 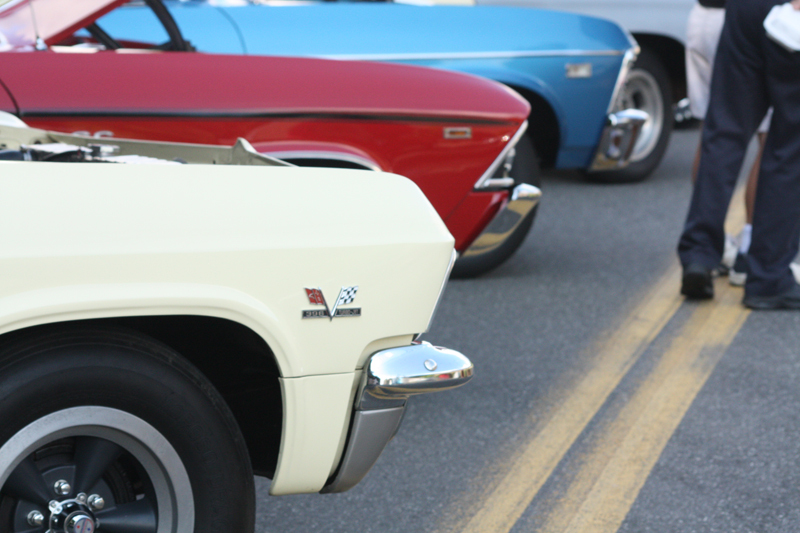 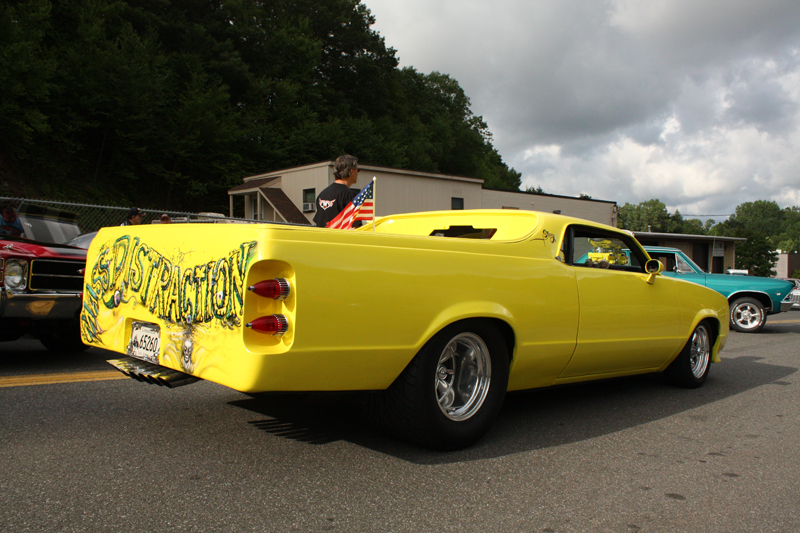 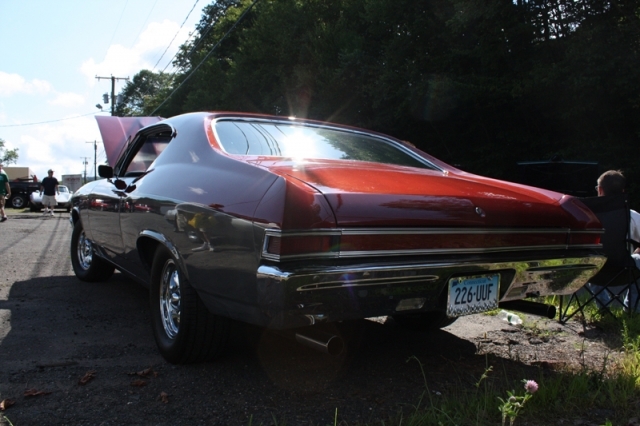 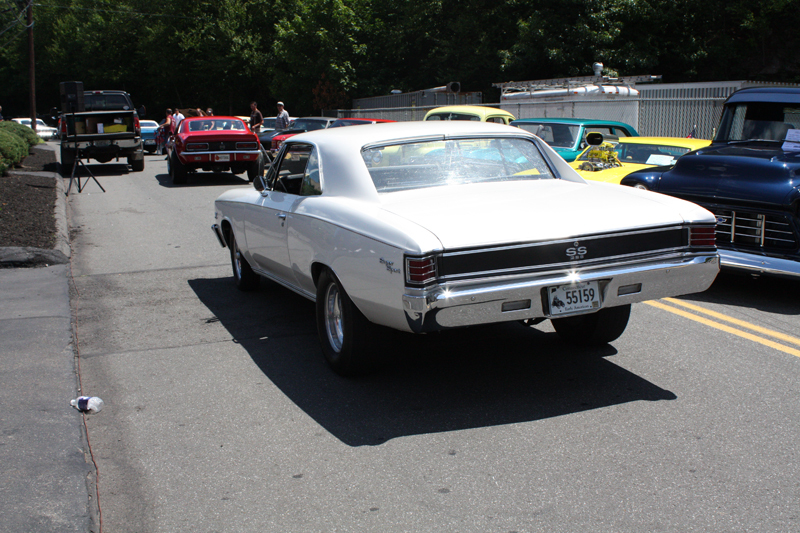 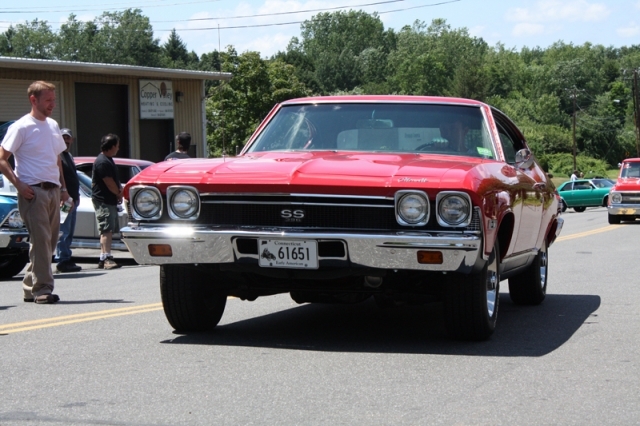 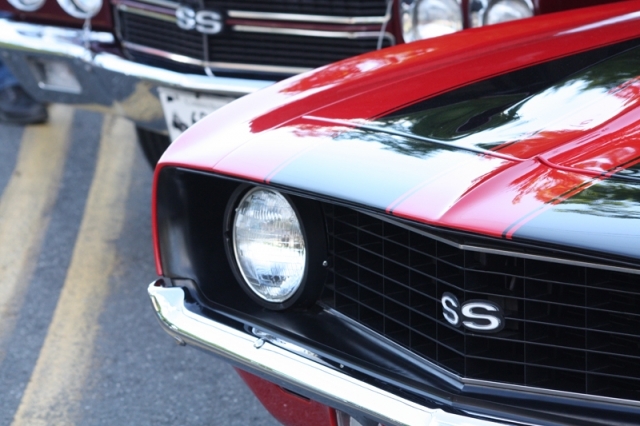 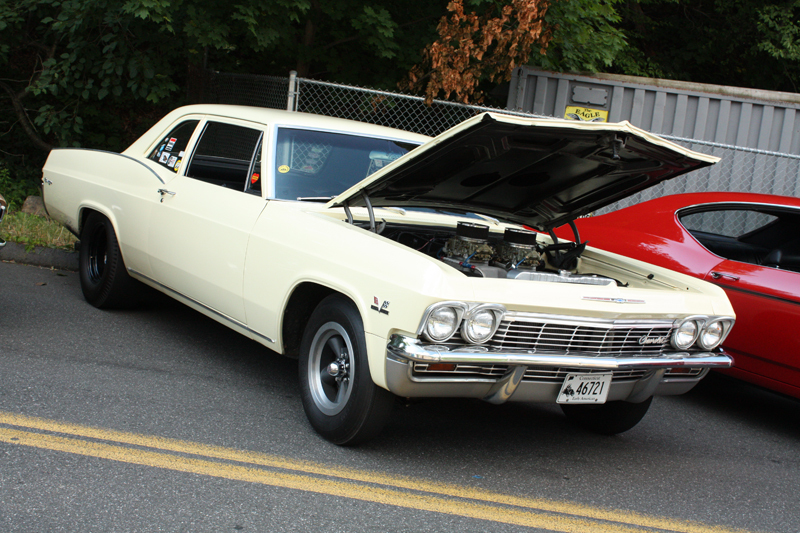 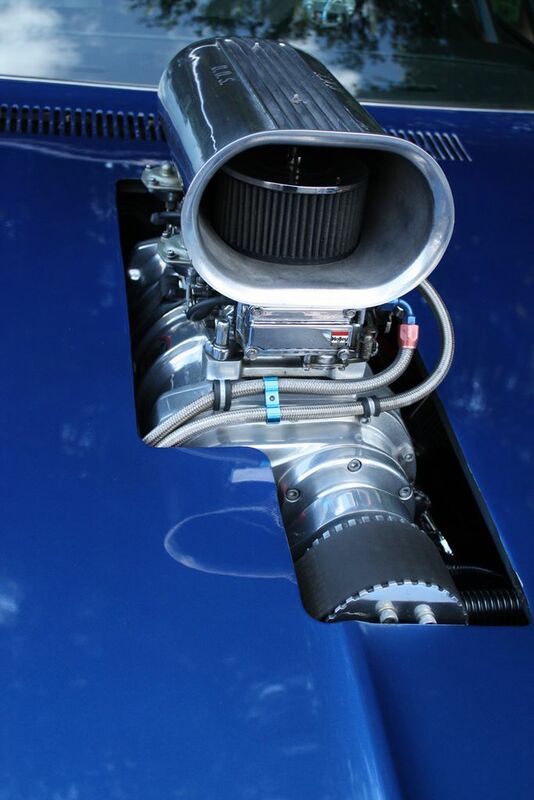 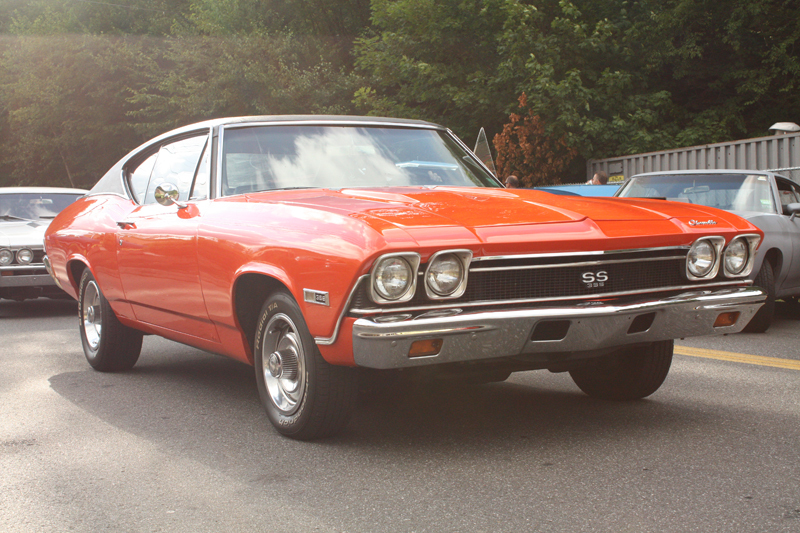 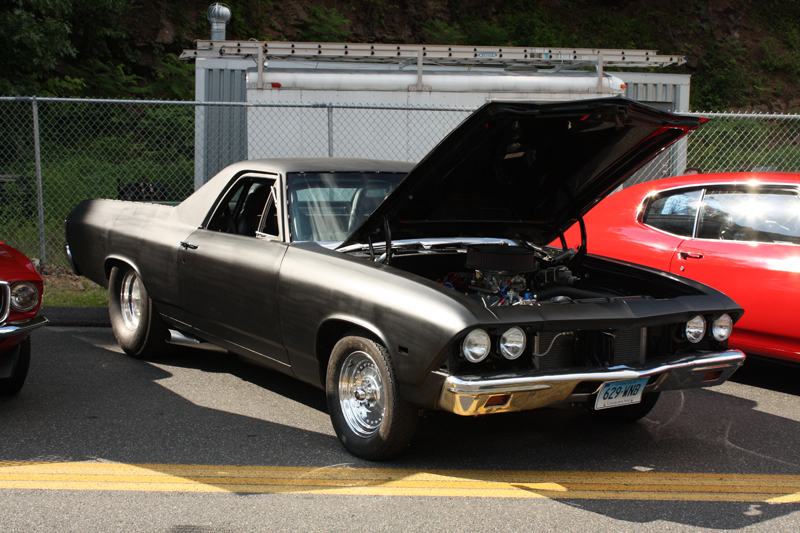 From Chevelles, Camaros, and Novas to Mustangs, street rods, trucks, and stock classics, there was truly something for everyone. 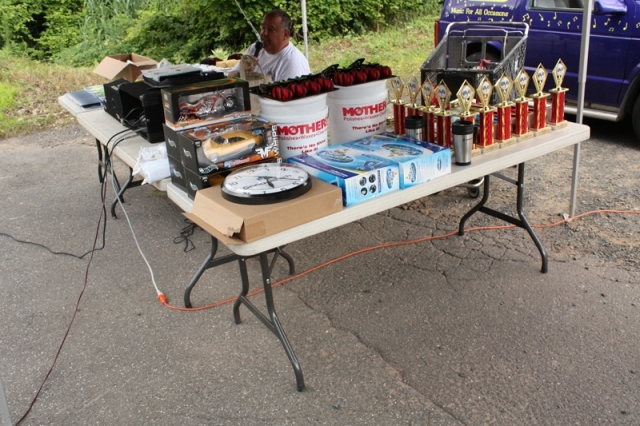 And everyone did get something to take home because we were able to stuff 200 goody bags with promotional items from our vendors as well as raffle off two tables full of give away prizes. 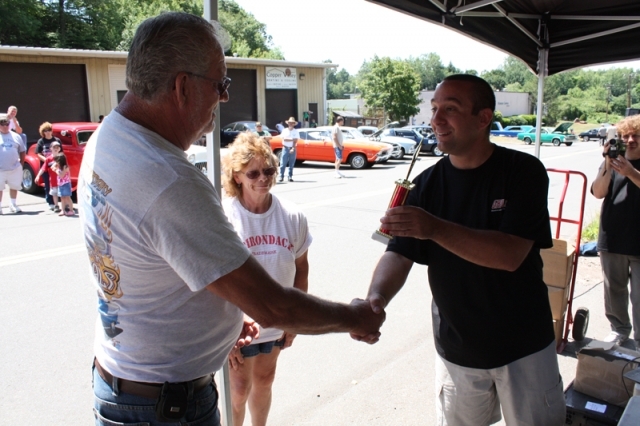 The goody bags and raffle items that we give away every year make our car show very attractive to participants and we constantly receive positive comments about them. We all thank all of you who participated (whether you brought a car or were a spectator) for the continued support. 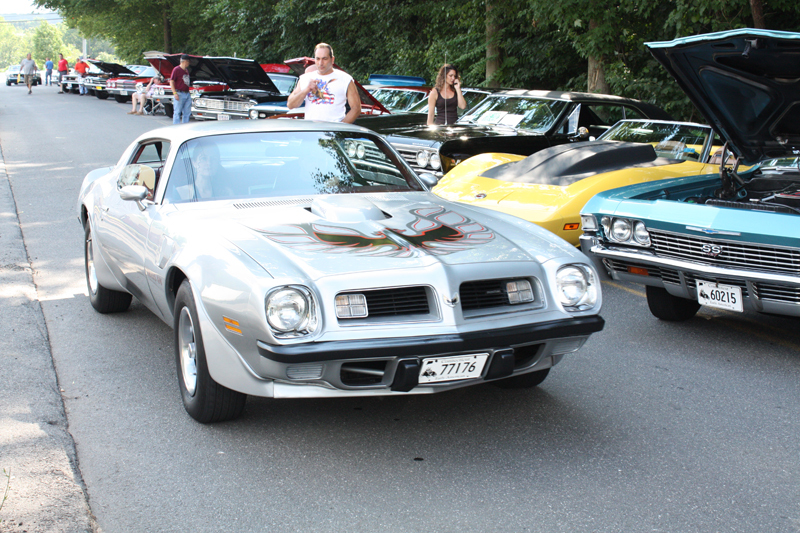 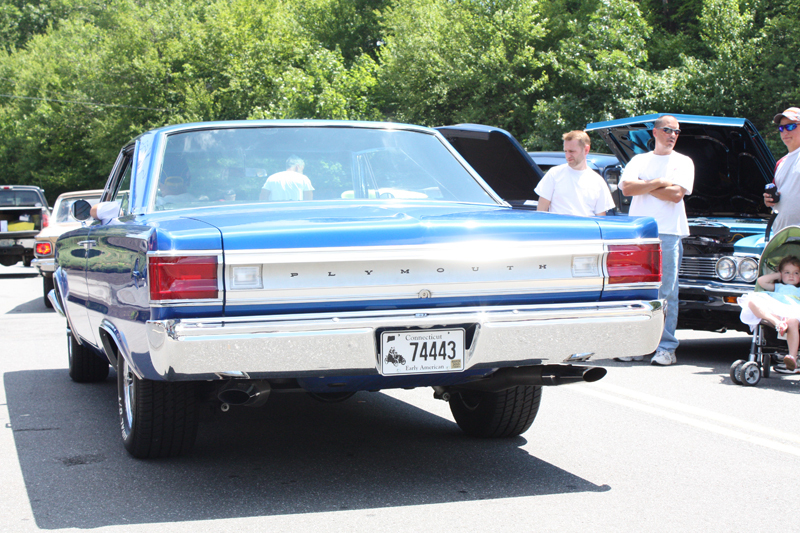 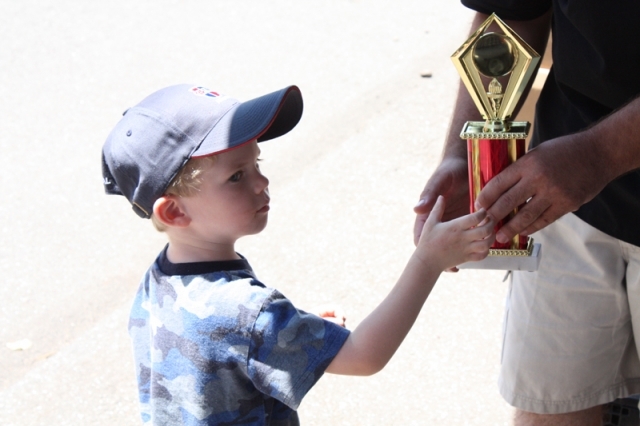 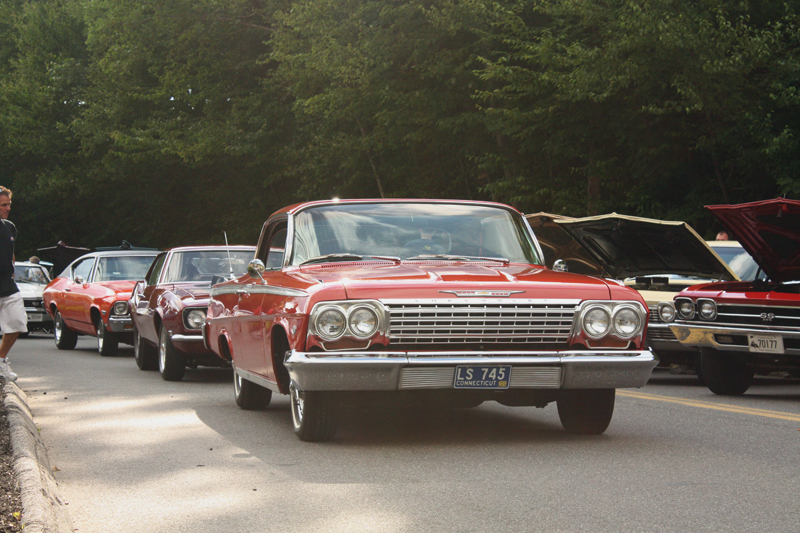 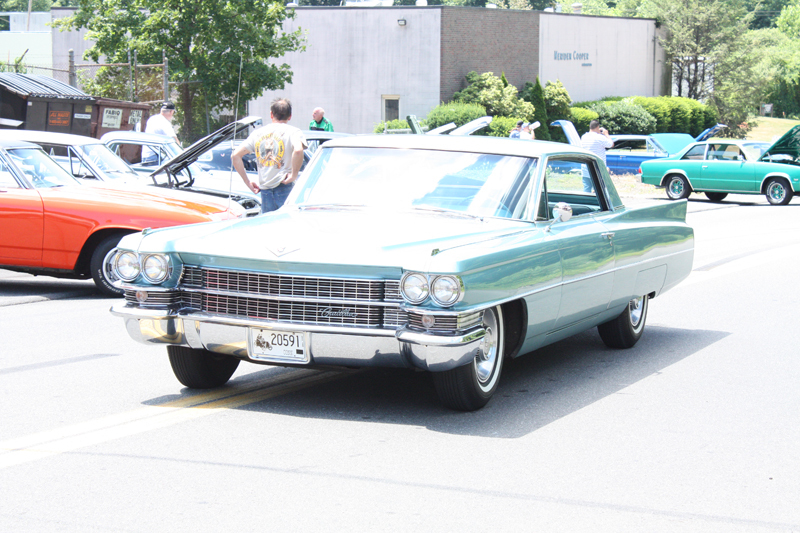 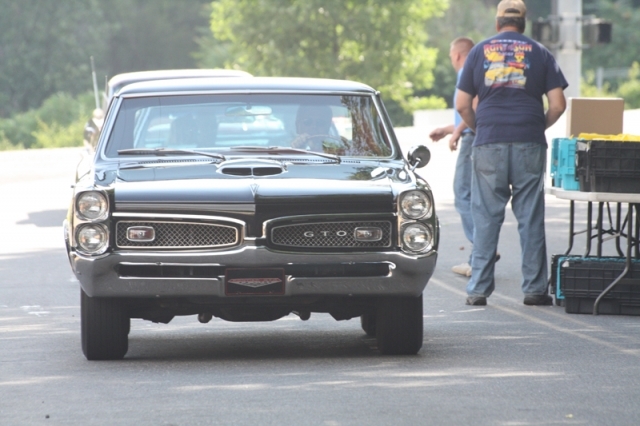 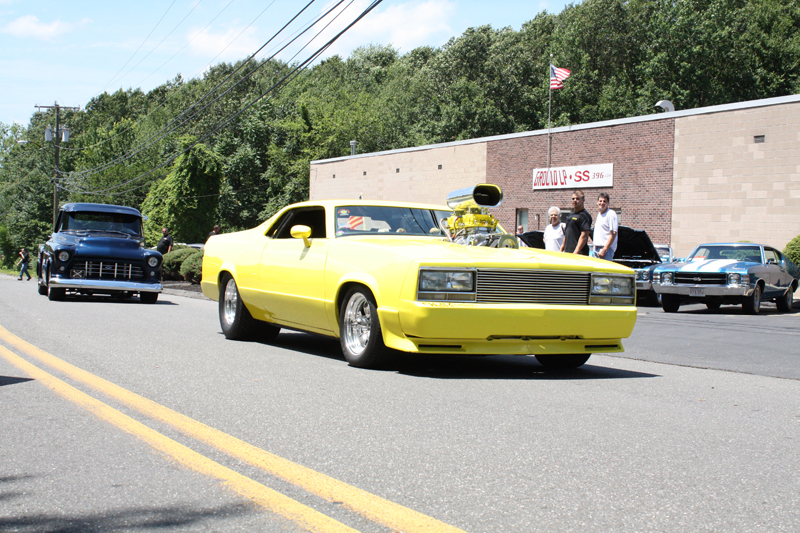 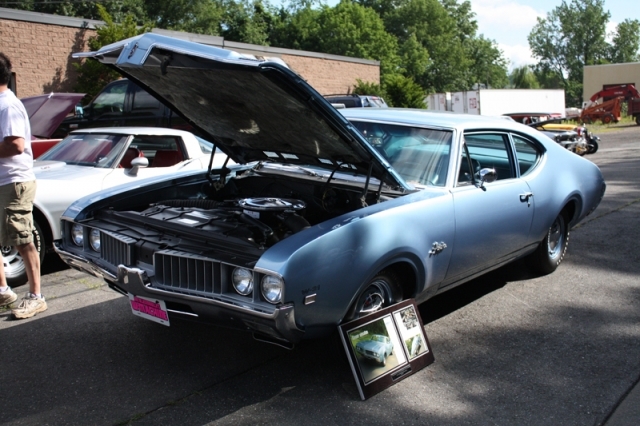 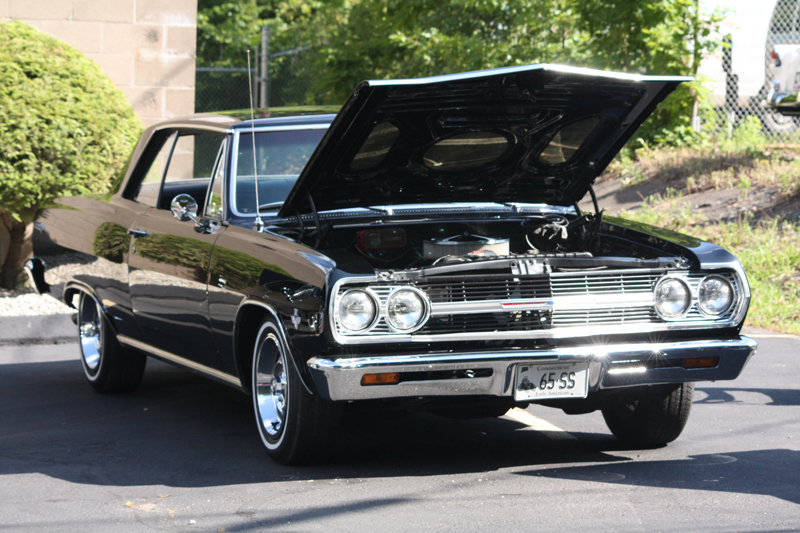 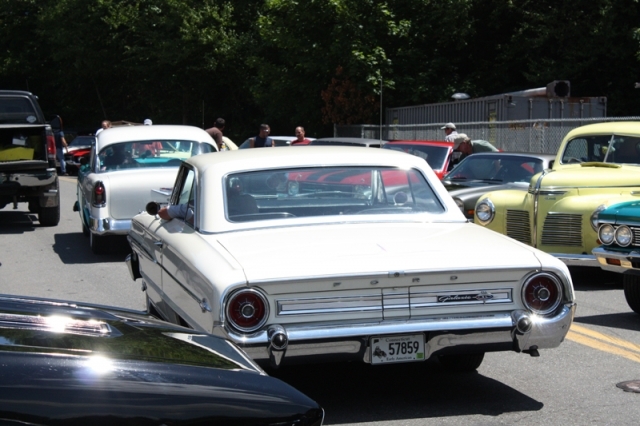 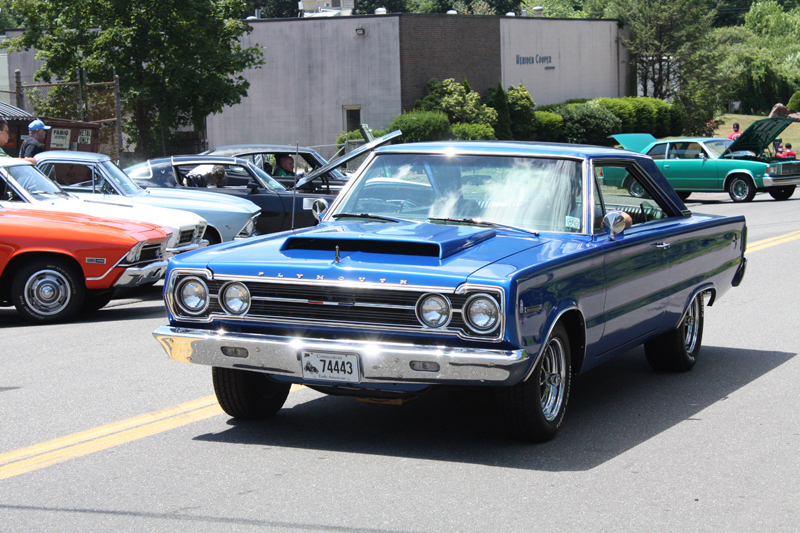 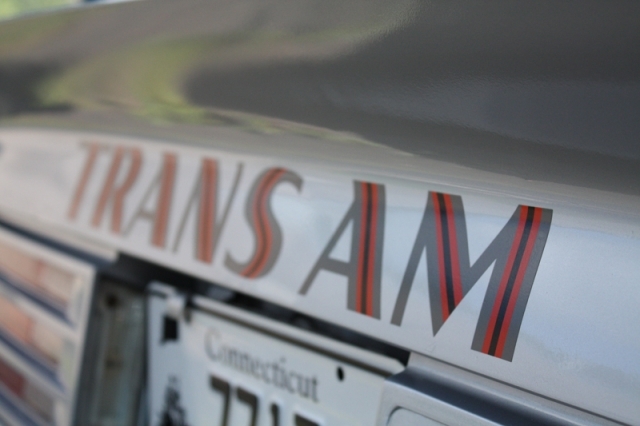 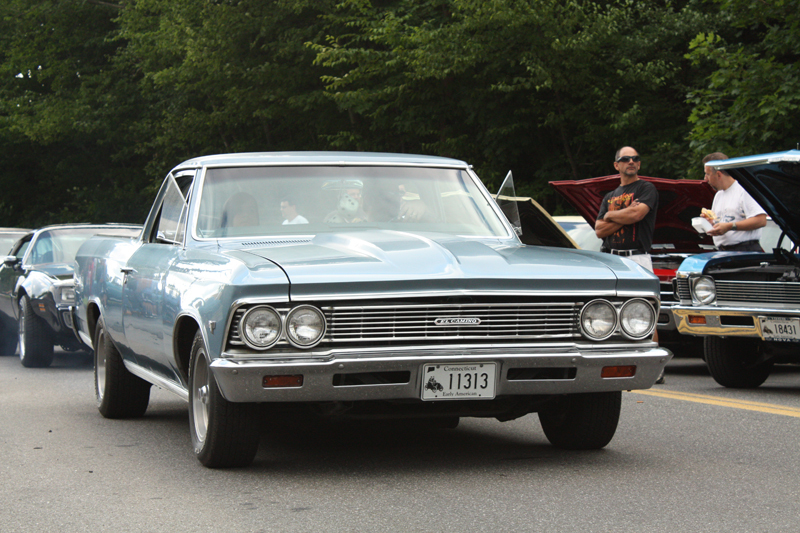 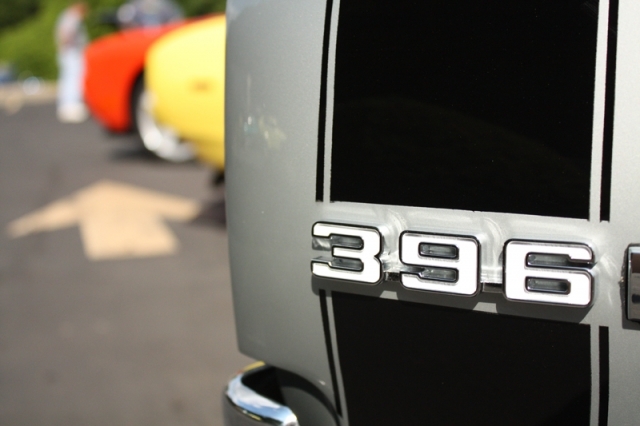 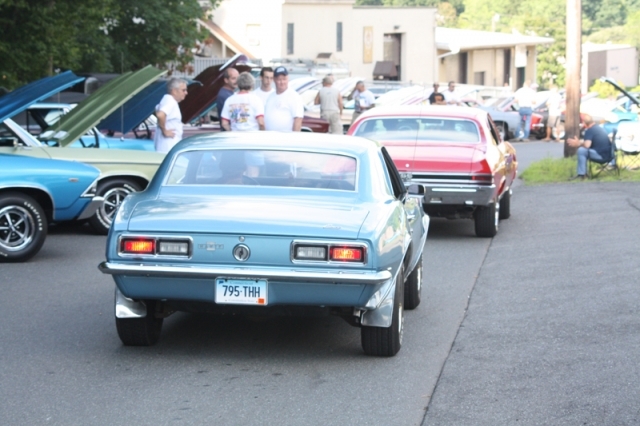 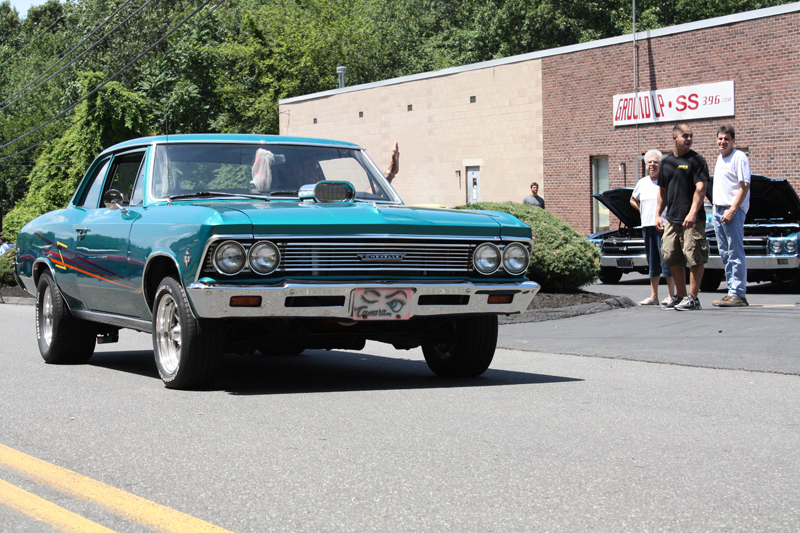 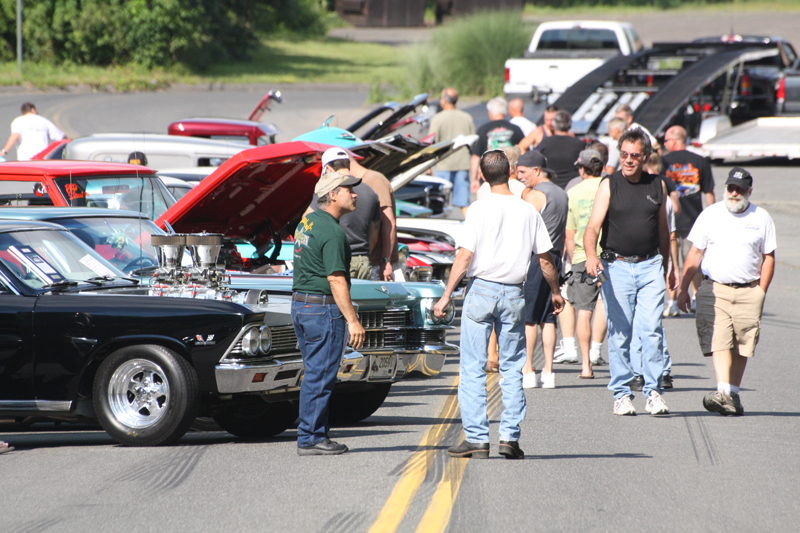 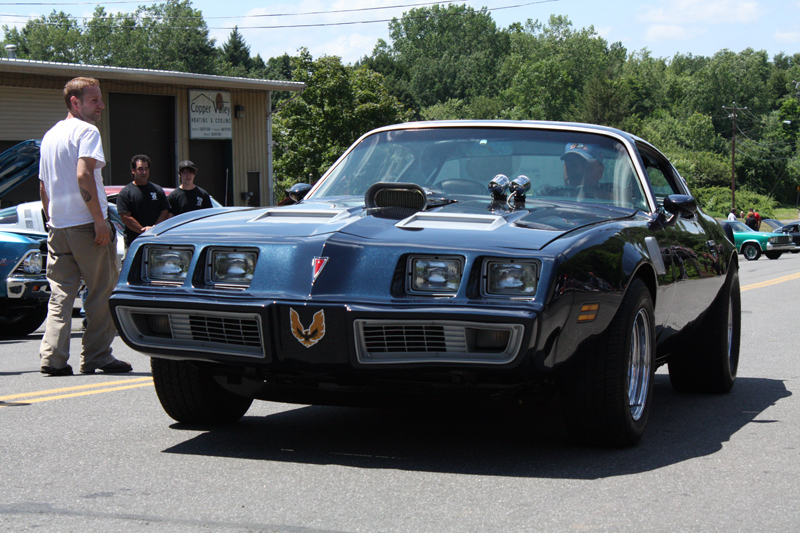 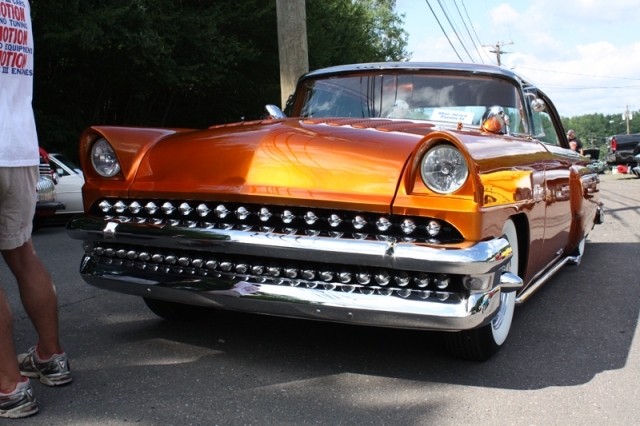 You helped to make our 4th annual car show one of the most talked about classic automobile events in the area.